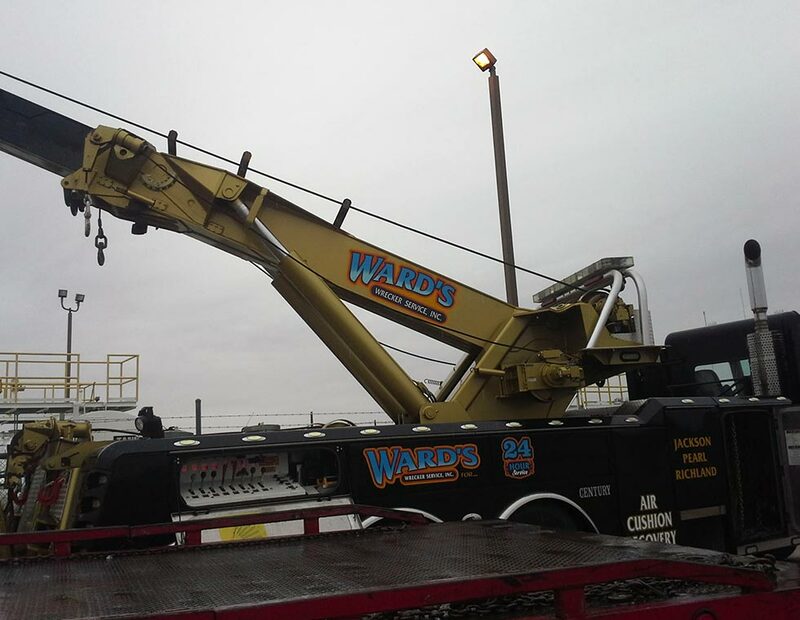 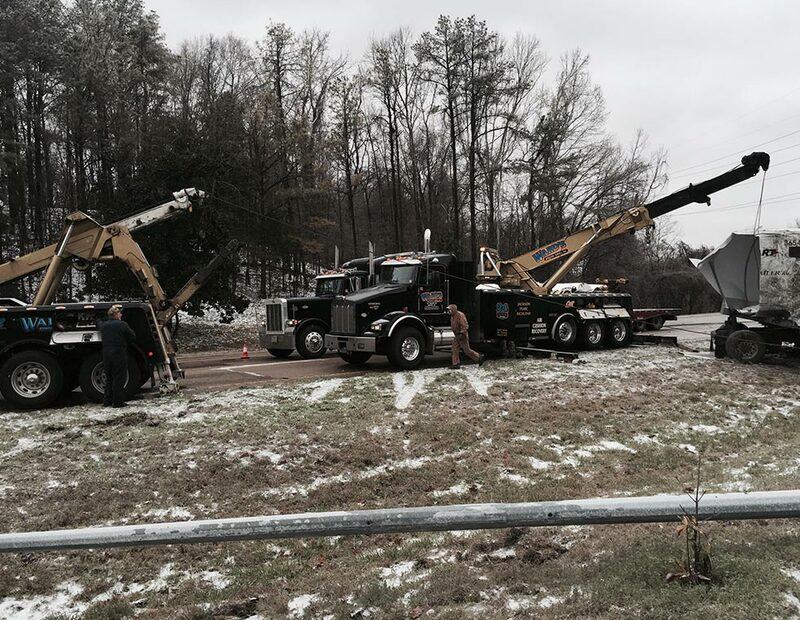 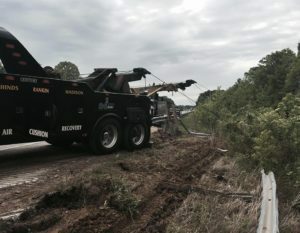 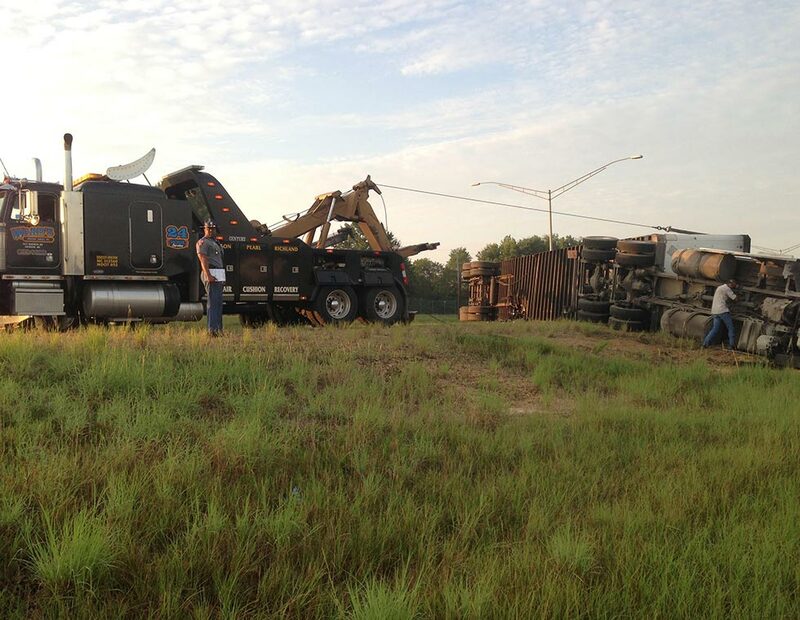 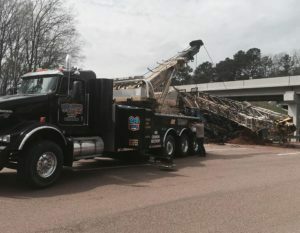 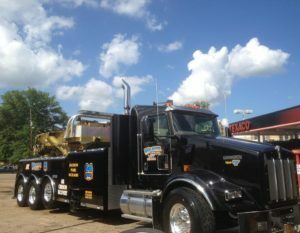 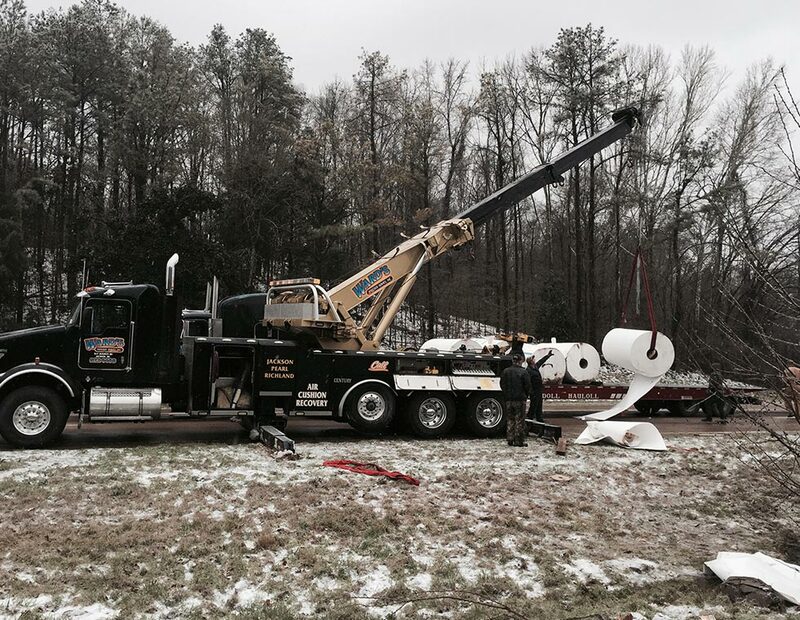 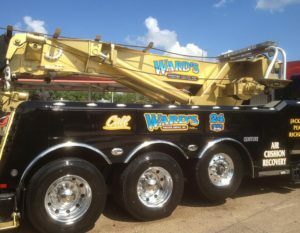 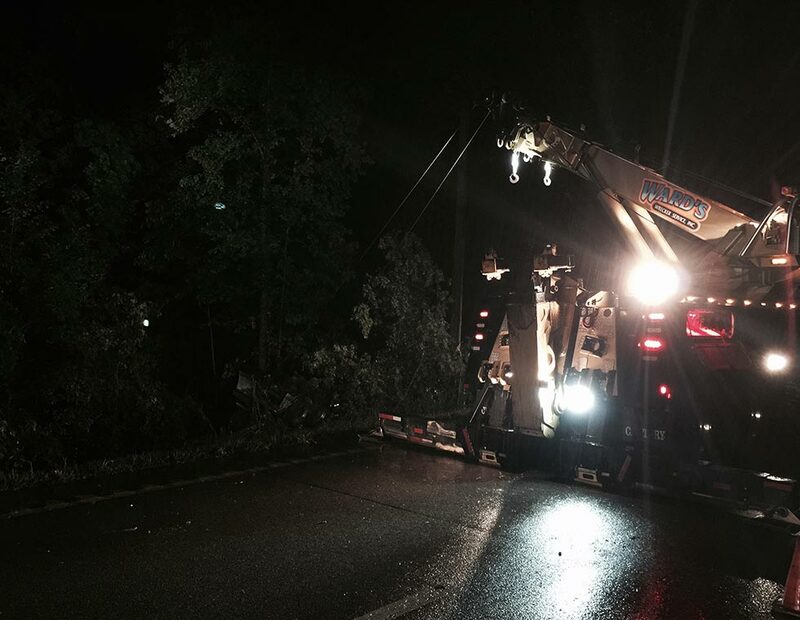 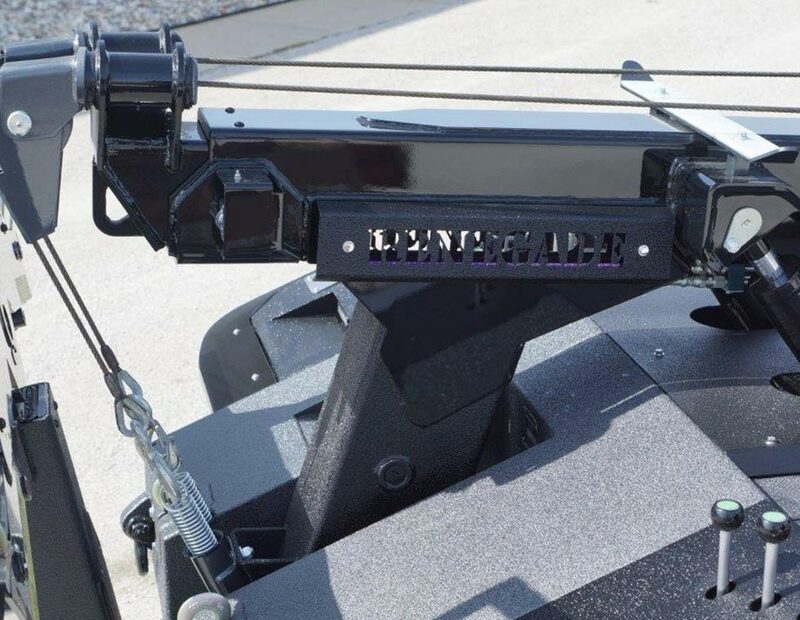 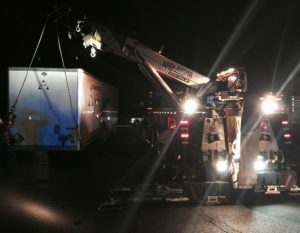 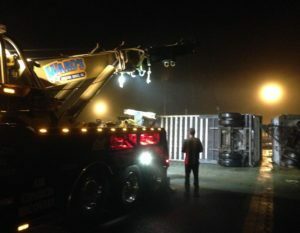 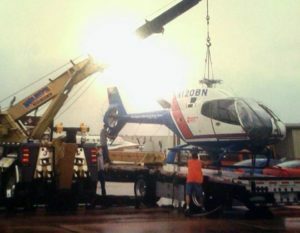 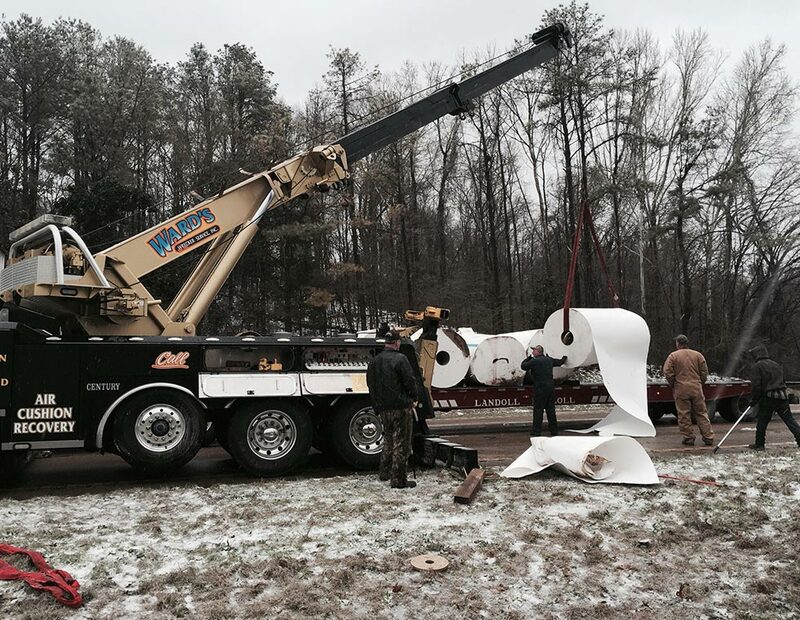 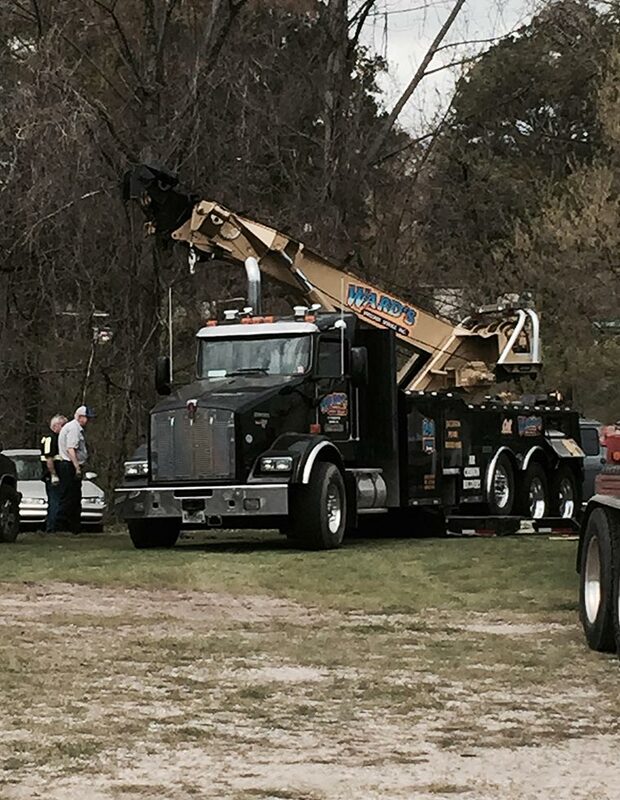 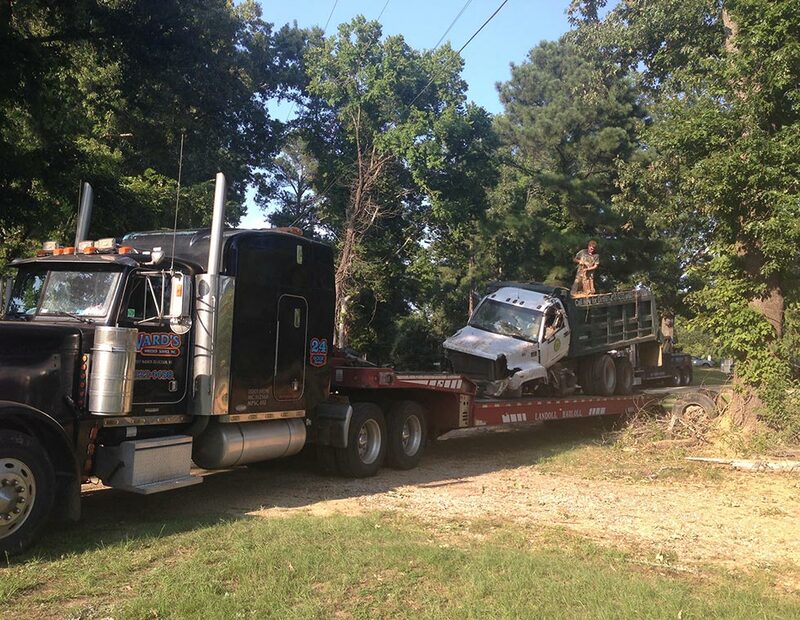 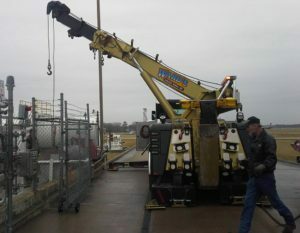 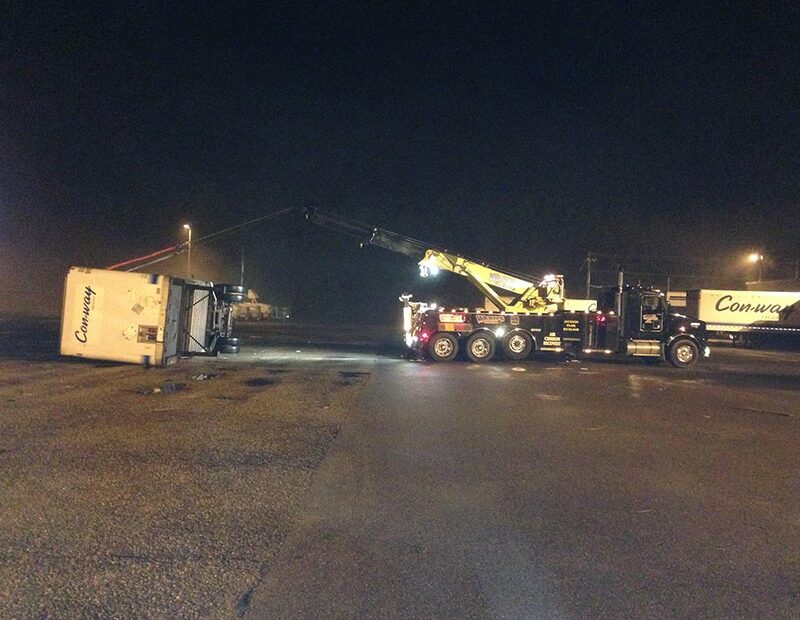 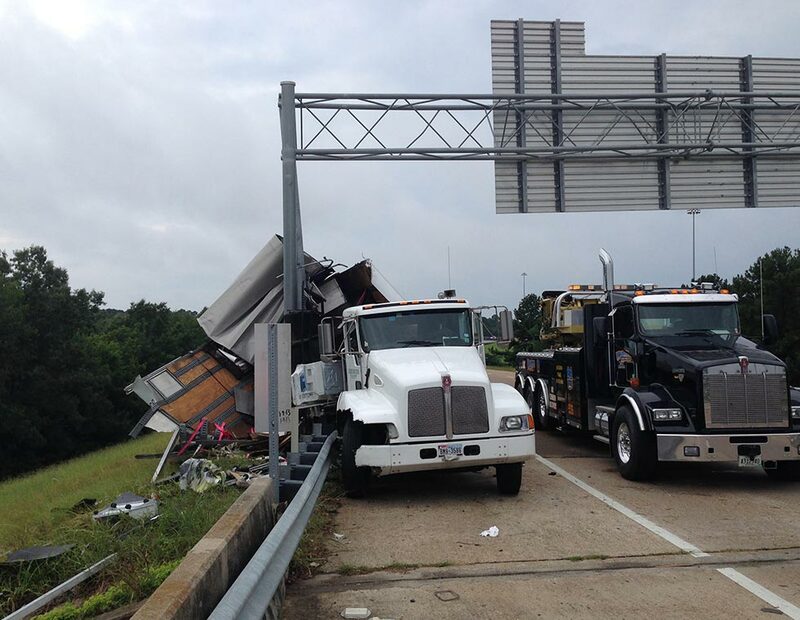 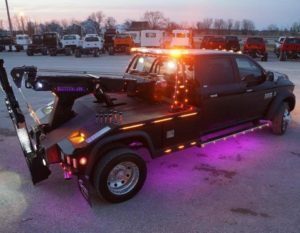 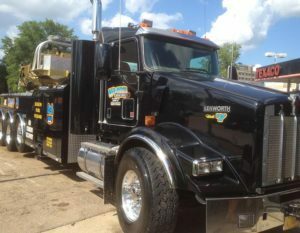 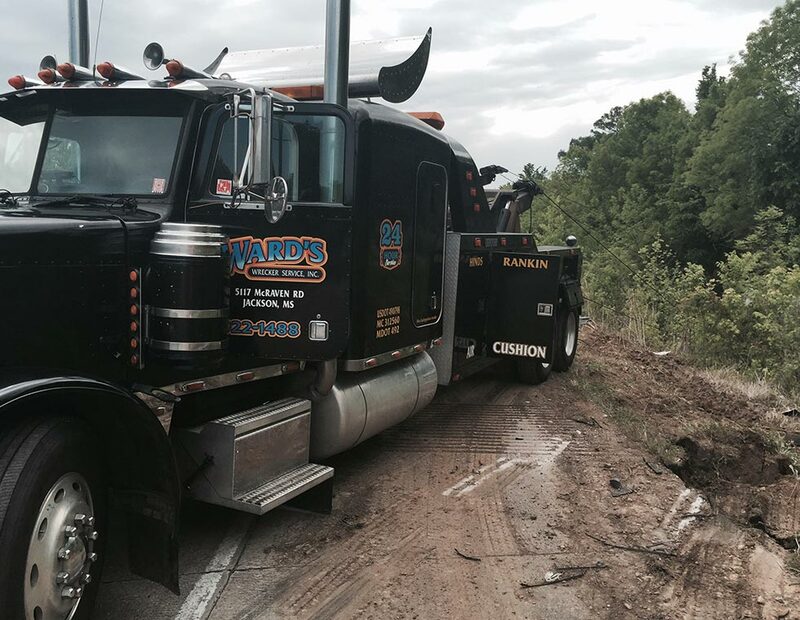 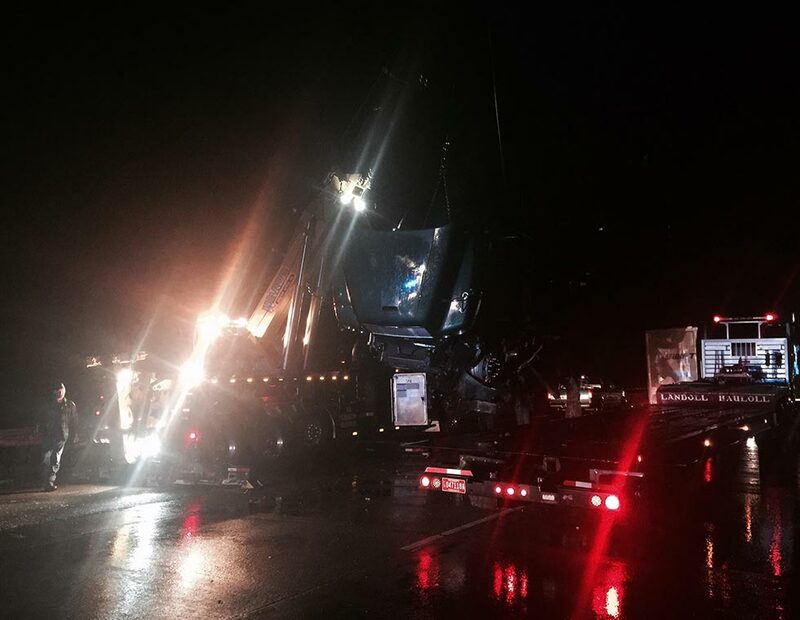 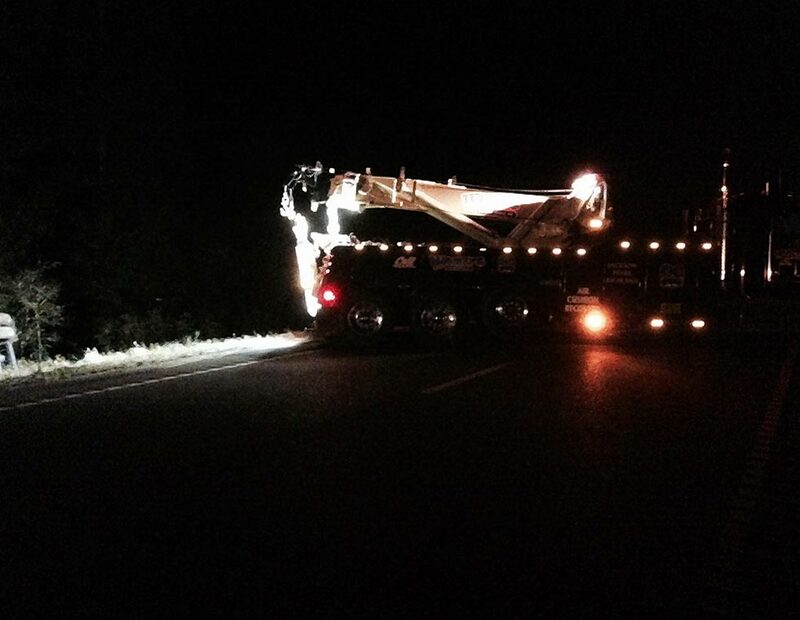 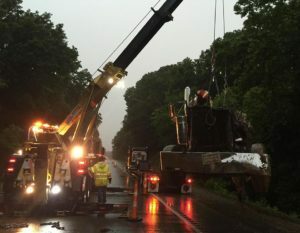 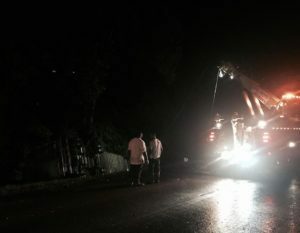 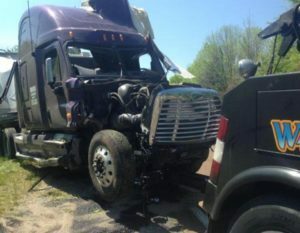 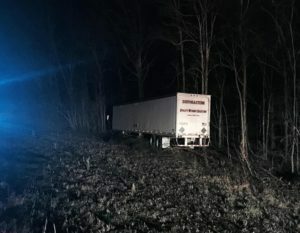 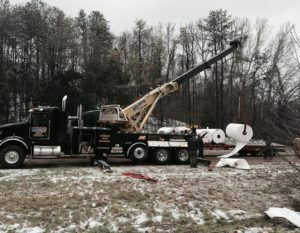 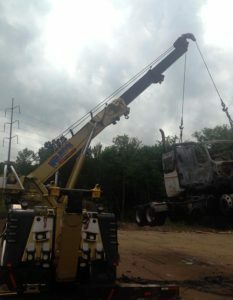 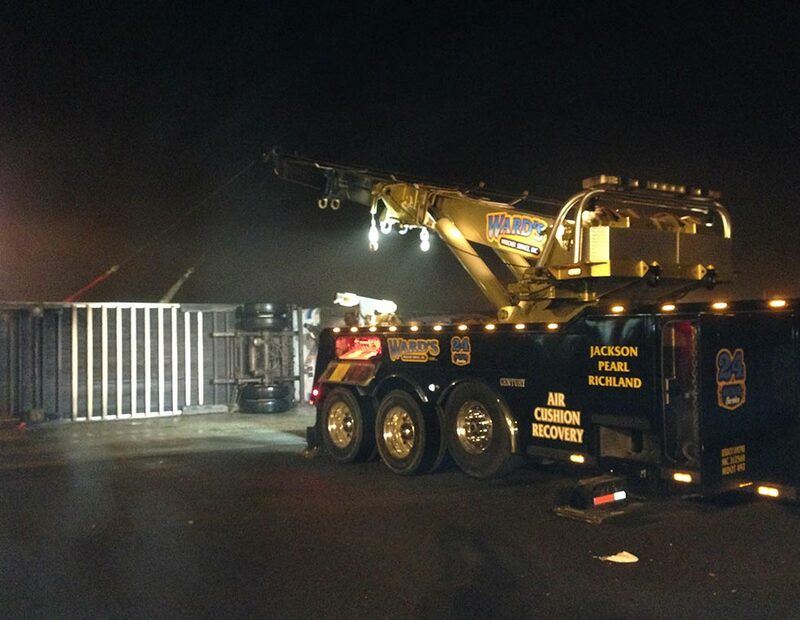 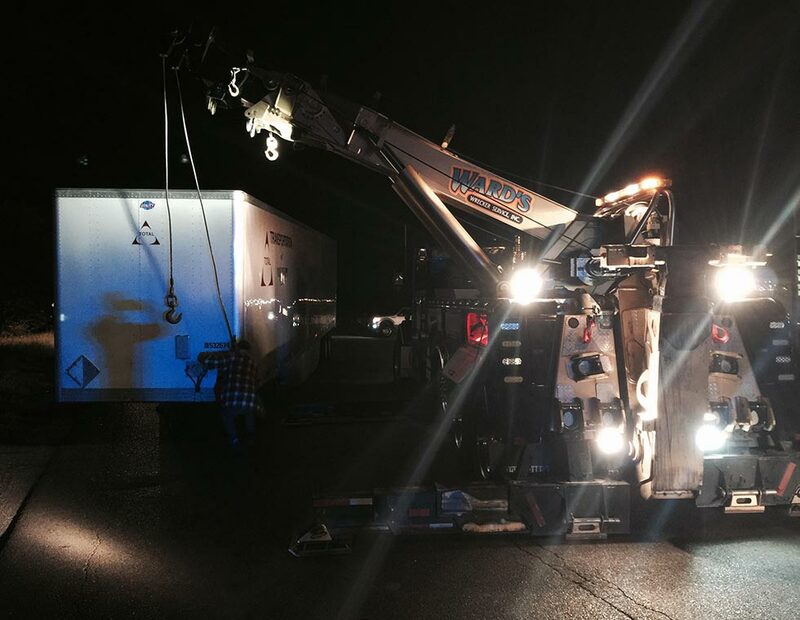 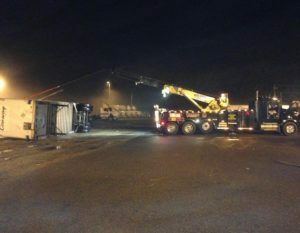 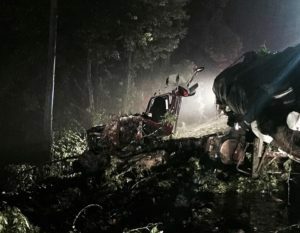 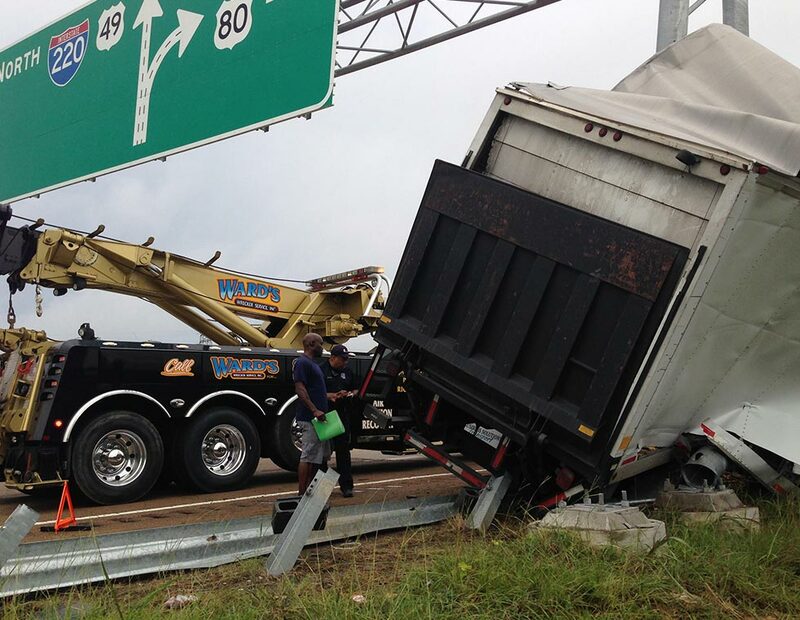 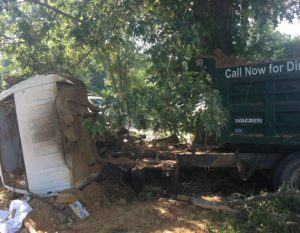 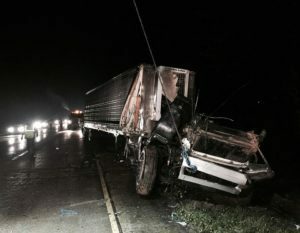 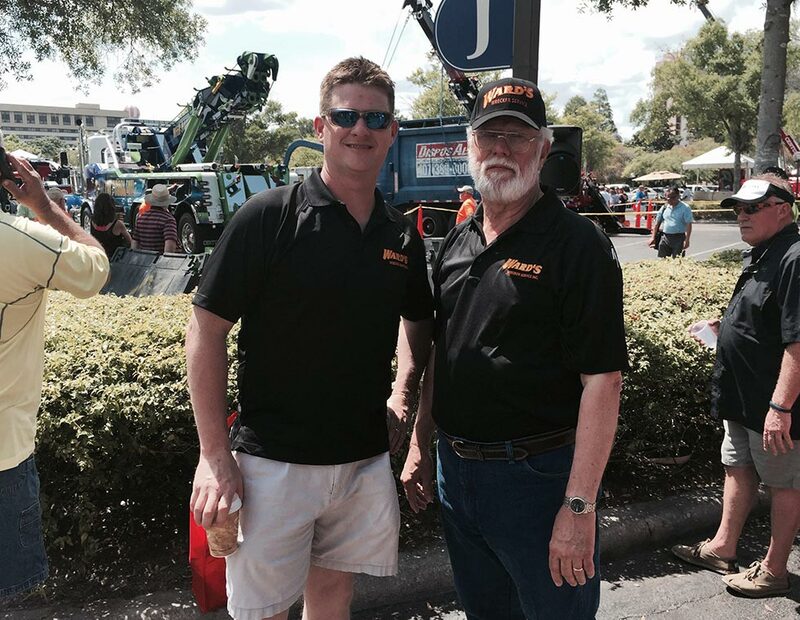 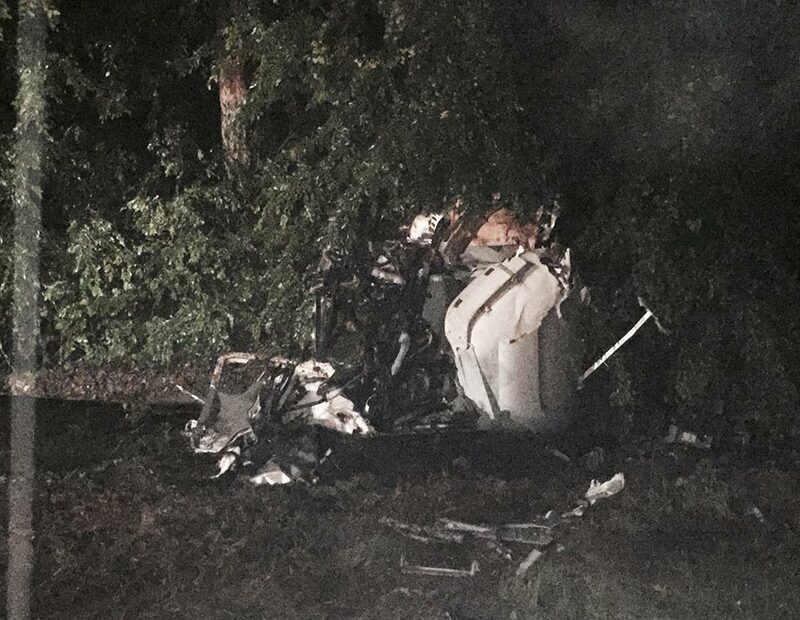 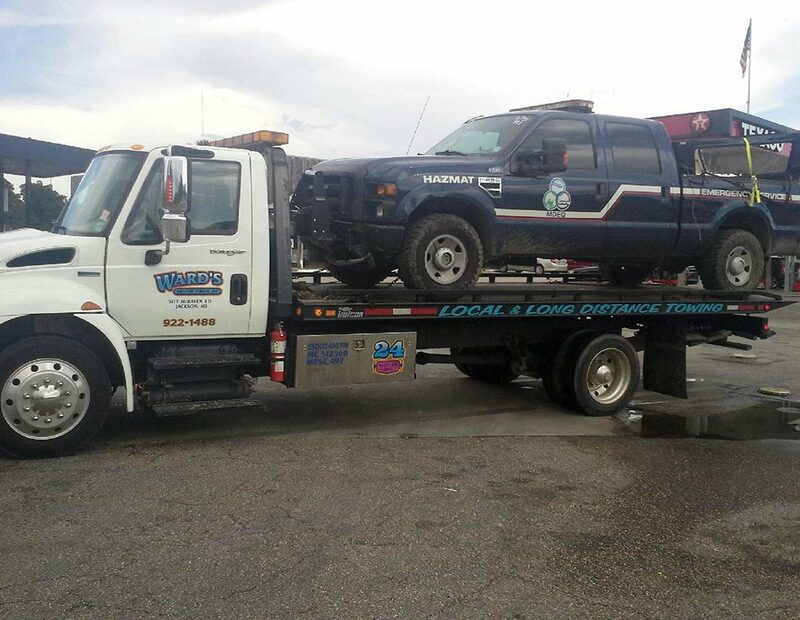 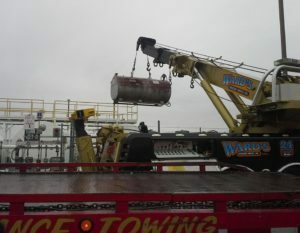 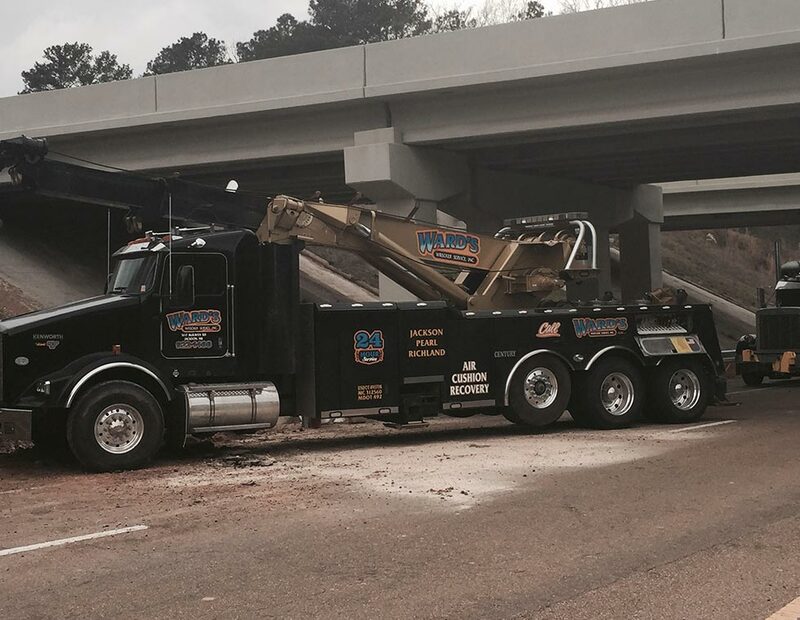 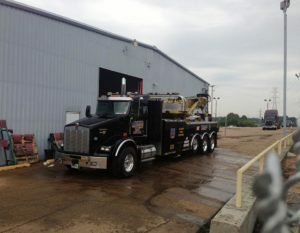 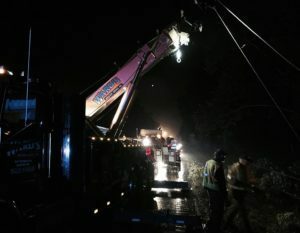 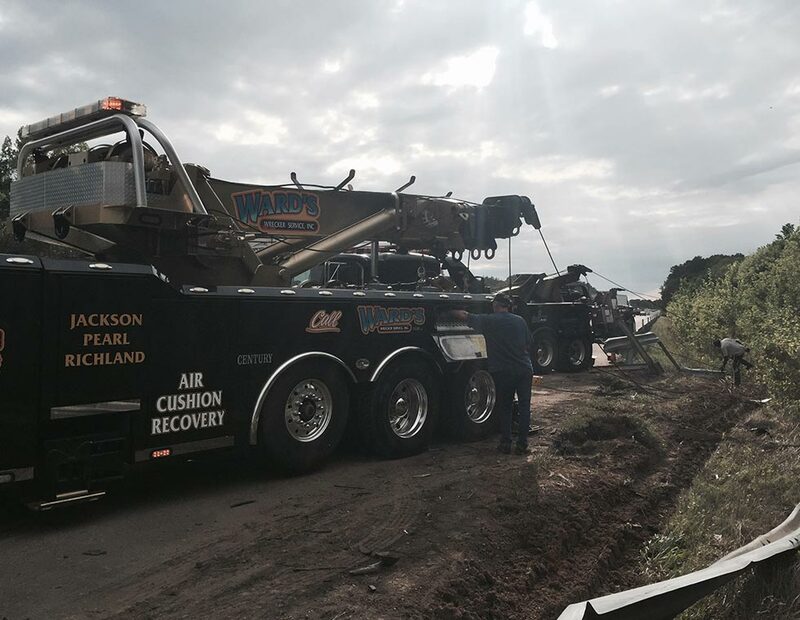 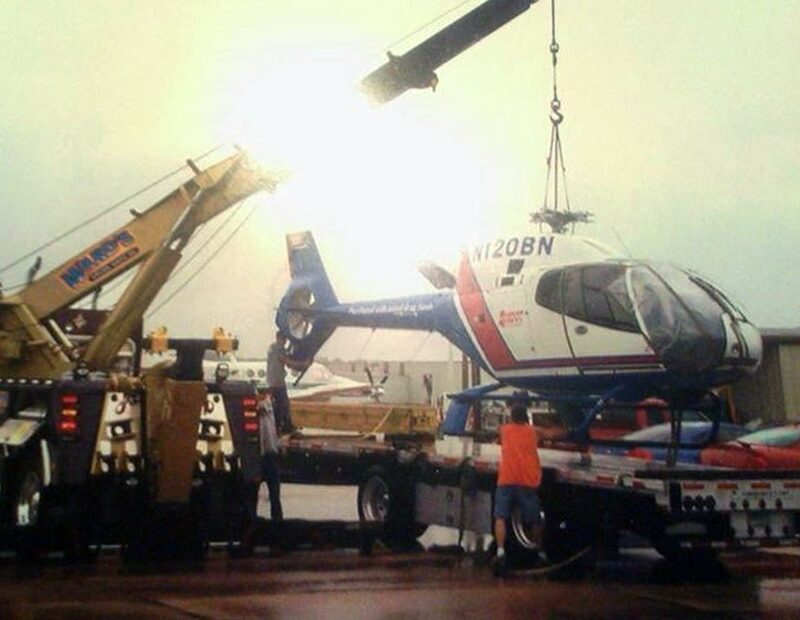 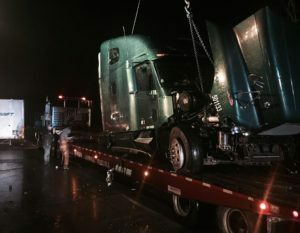 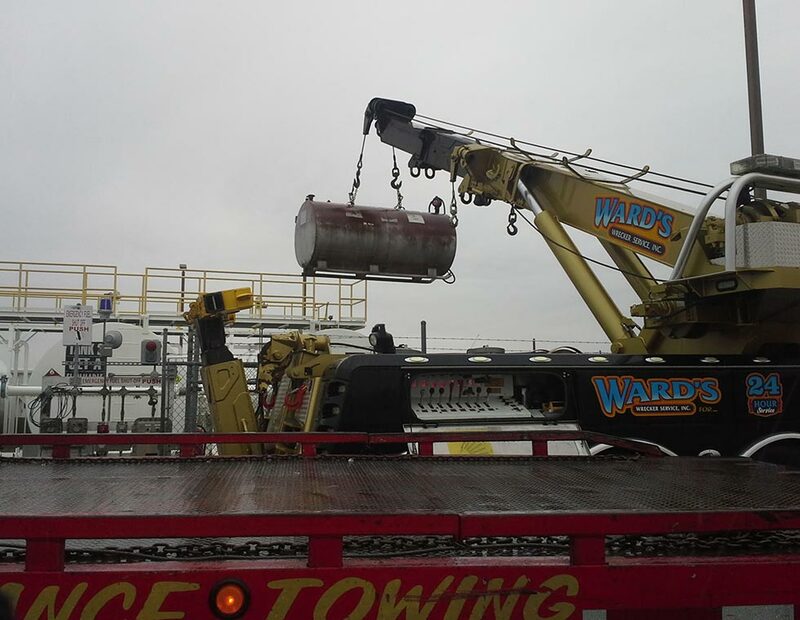 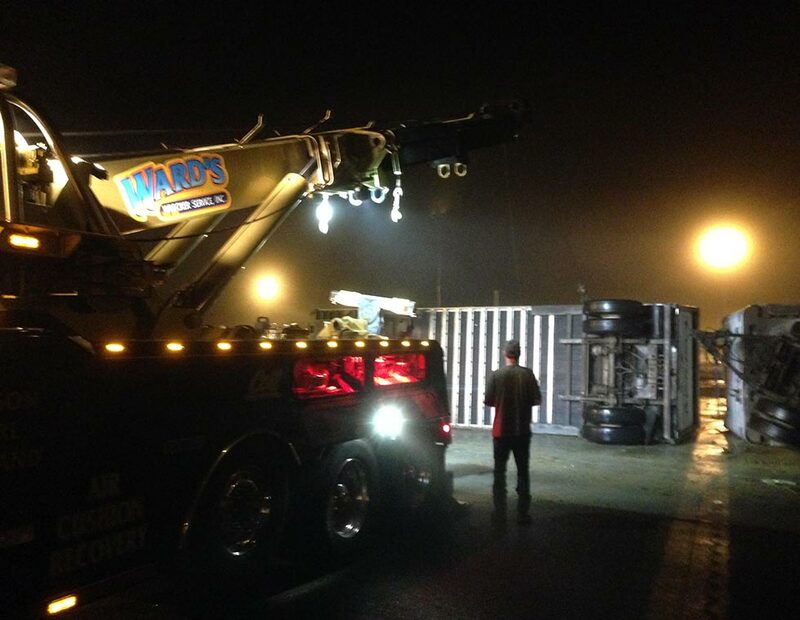 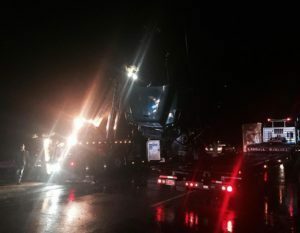 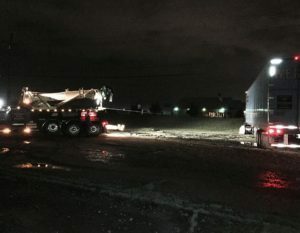 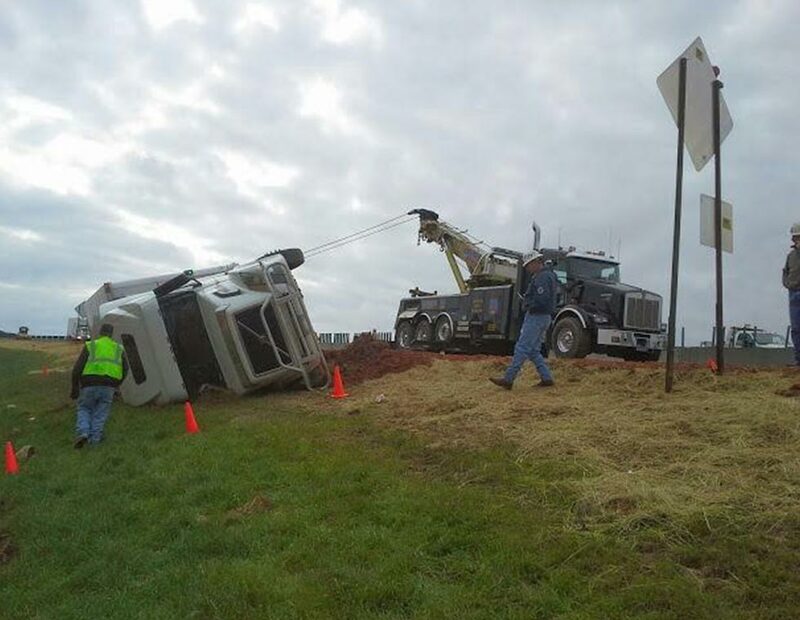 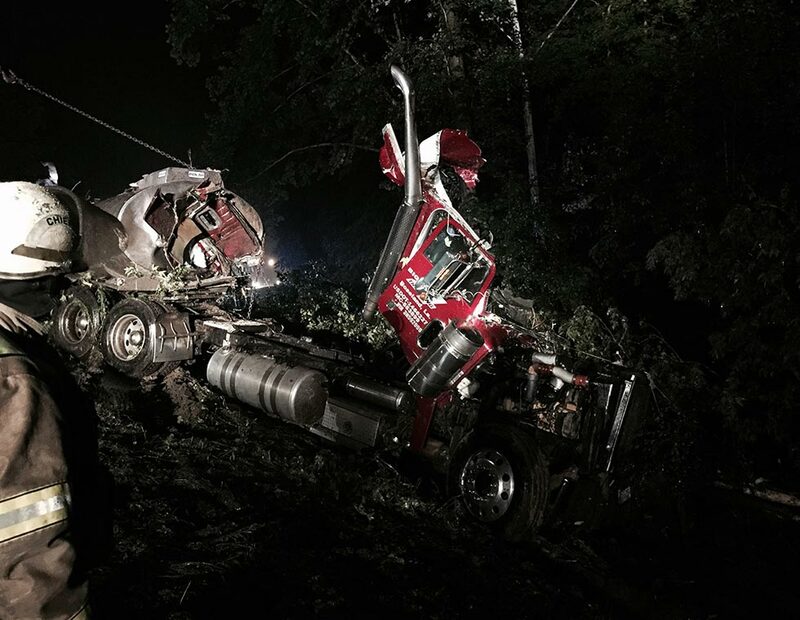 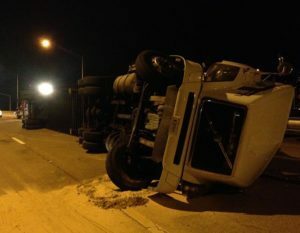 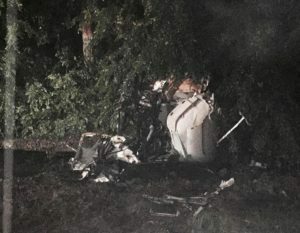 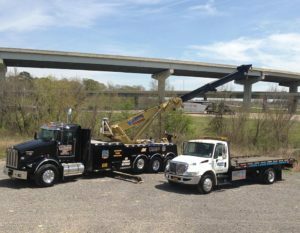 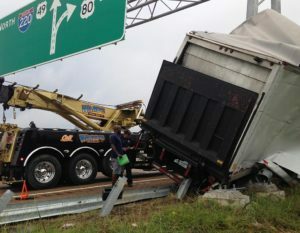 Ward’s Wrecker Service is a leading towing contractor serving Jackson and the surrounding areas with 24-hour towing, wrecker service and roadside assistance. 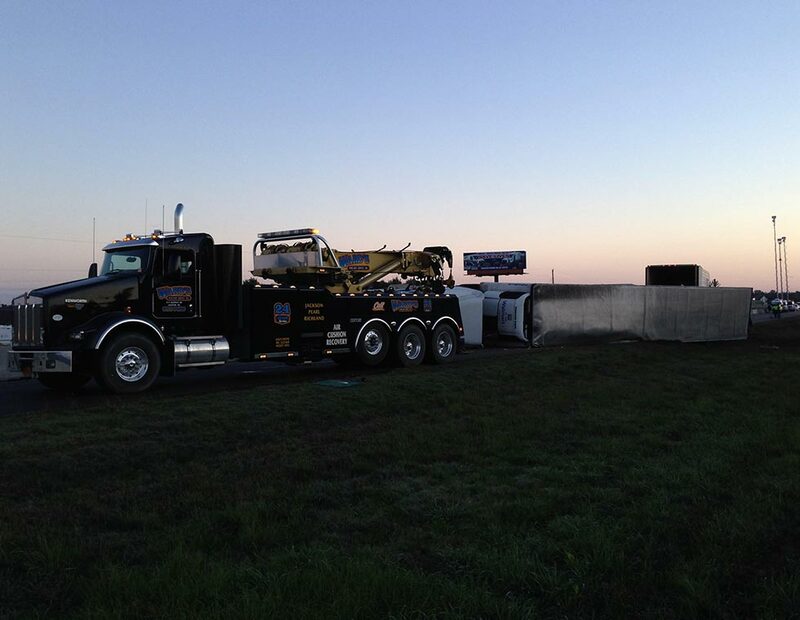 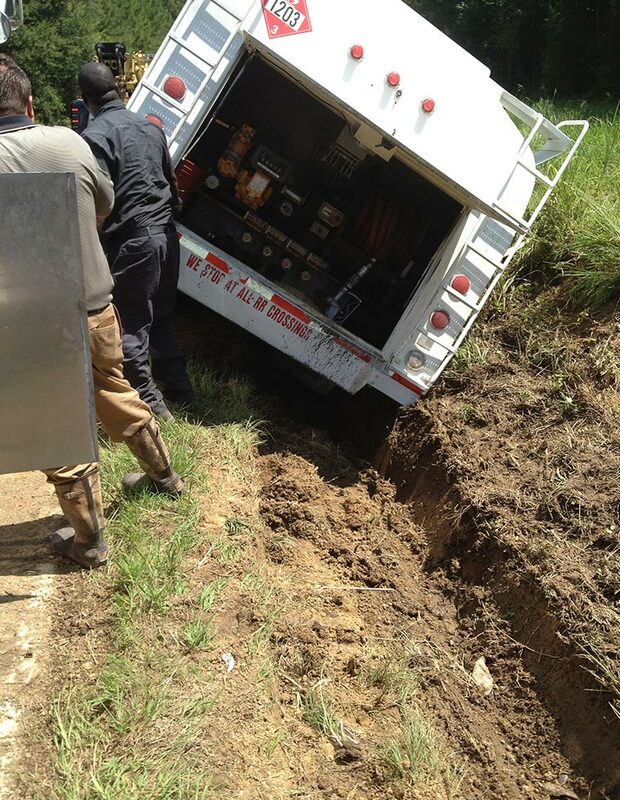 We provide a complete collection of services to meet all your commercial transport and roadside assistance needs. 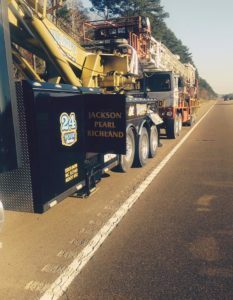 Our fleet is housed in four separate locations, so we can provide fast emergency response to anywhere you find yourself in trouble. 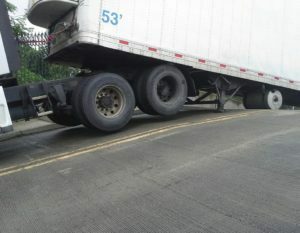 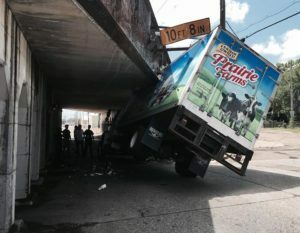 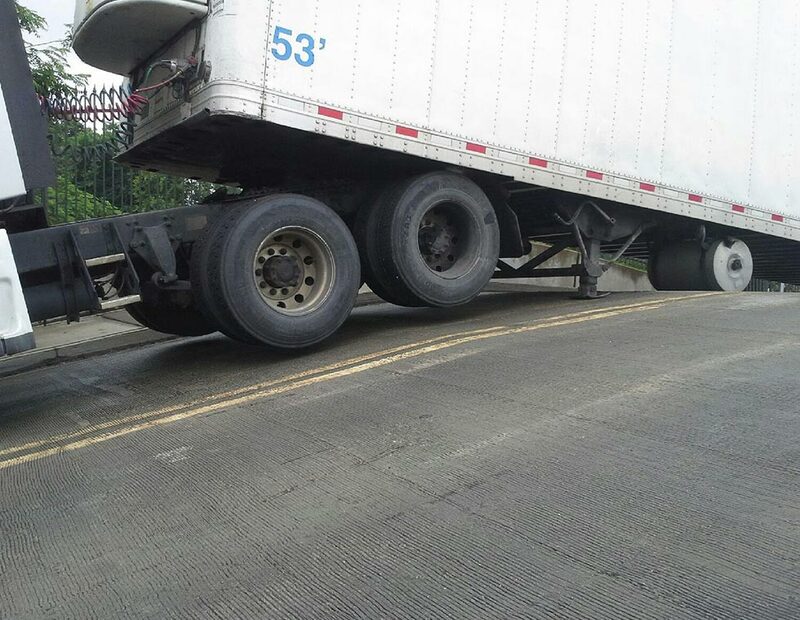 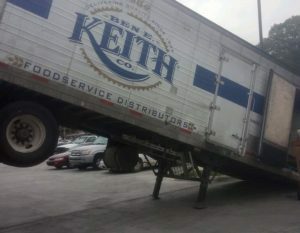 Has your truck suffered another breakdown? 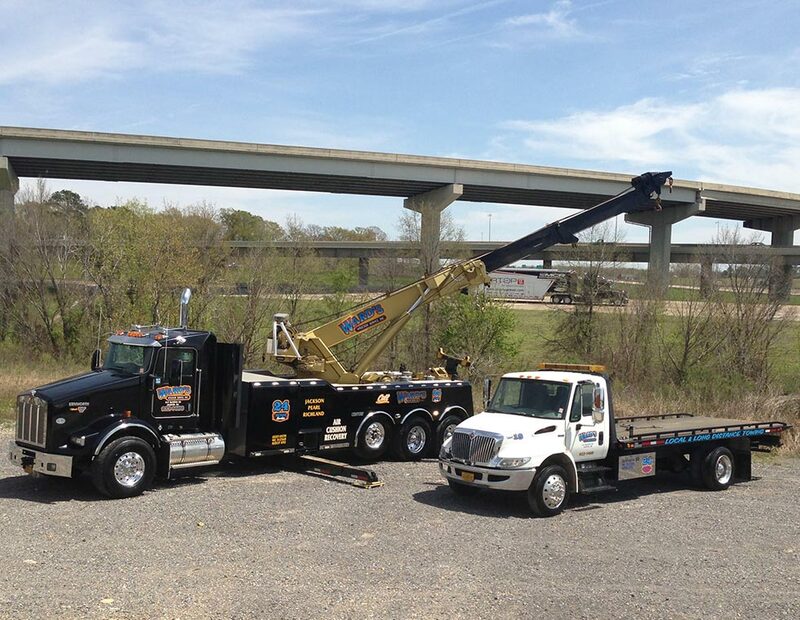 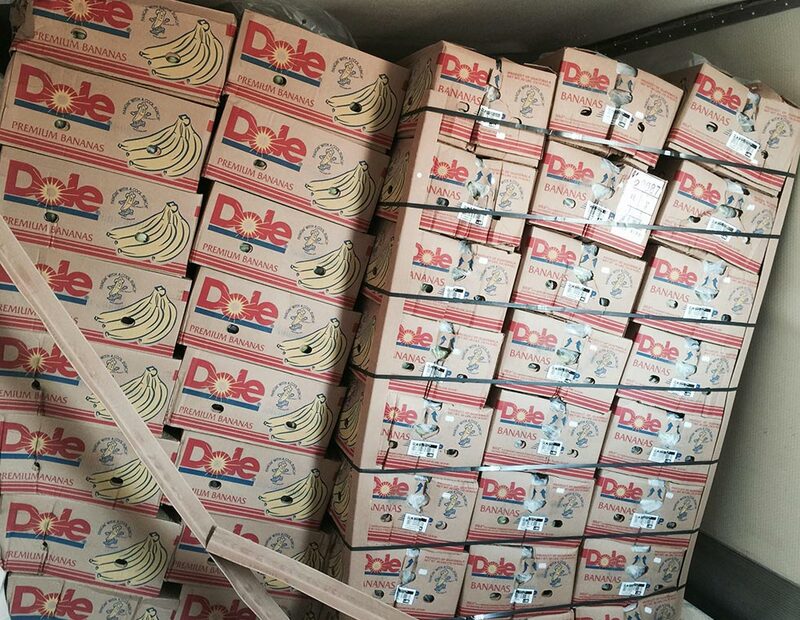 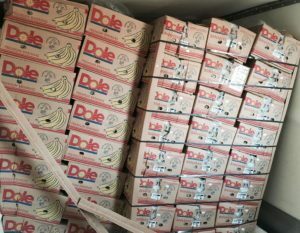 Relocating to a new area and need vehicle transport? 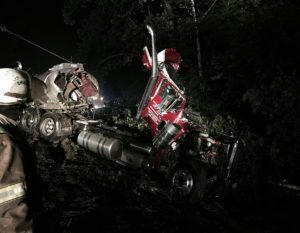 Have you been involved in a car accident? 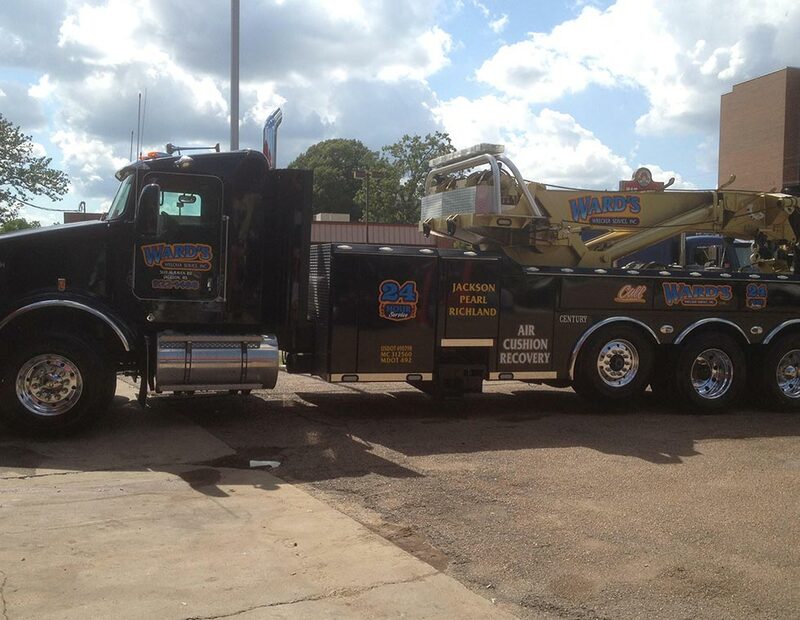 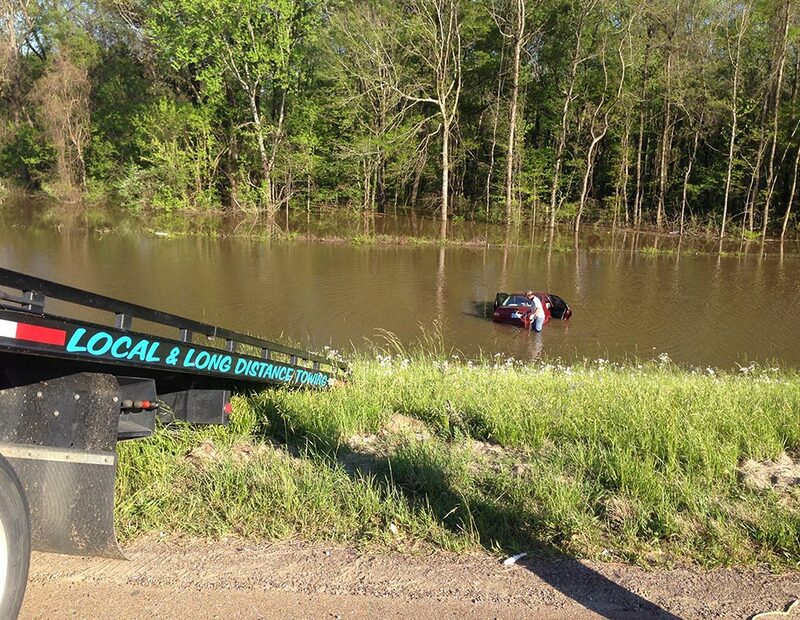 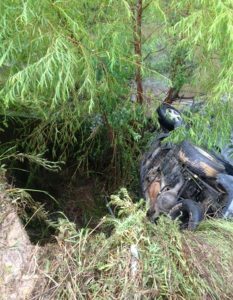 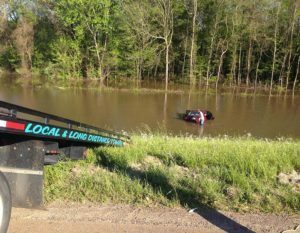 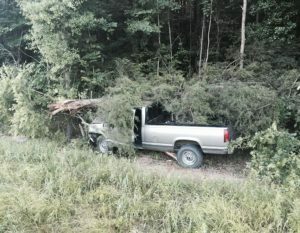 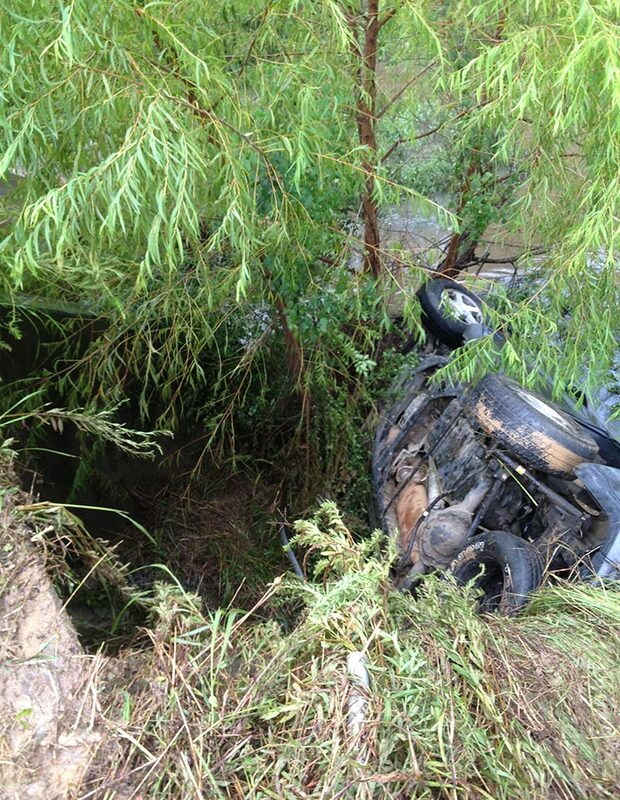 No matter what situation you are in, Ward’s Wrecker Service, offers professional towing services, roadside assistance and more for the lowest possible cost in Mississippi. 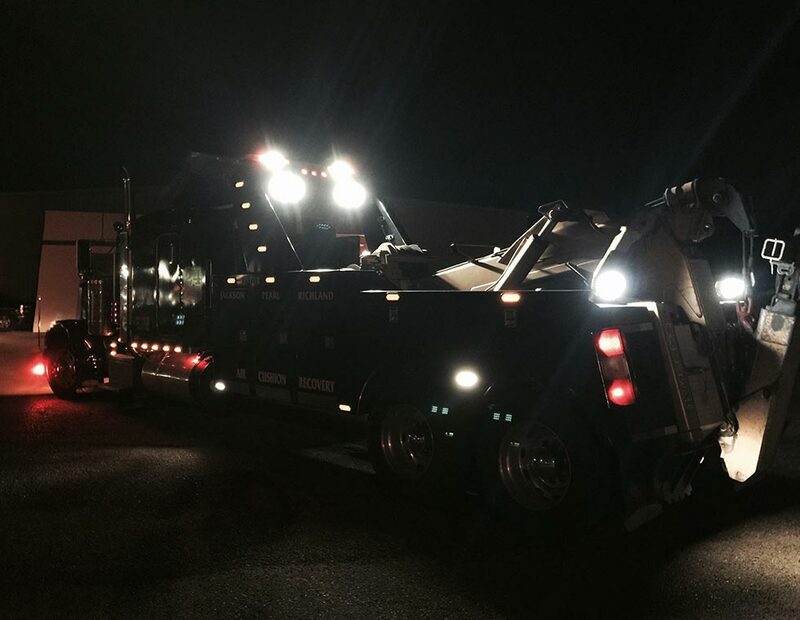 From our 24-hour customer support team to our dedicated and well-versed towing specialists, we’re committed to meeting your needs. 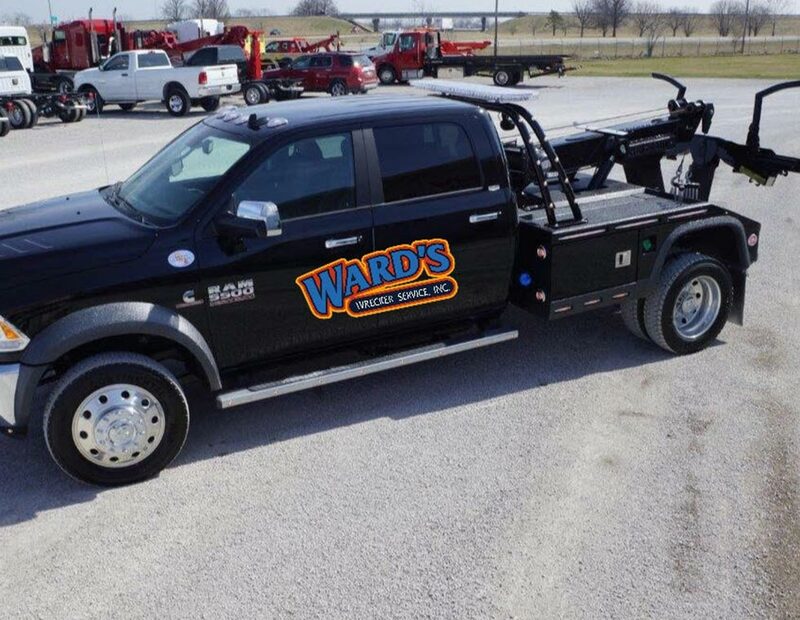 You’re probably thinking, why Ward’s? 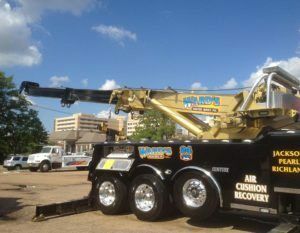 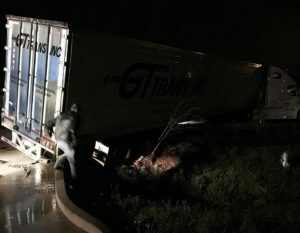 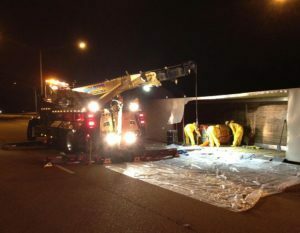 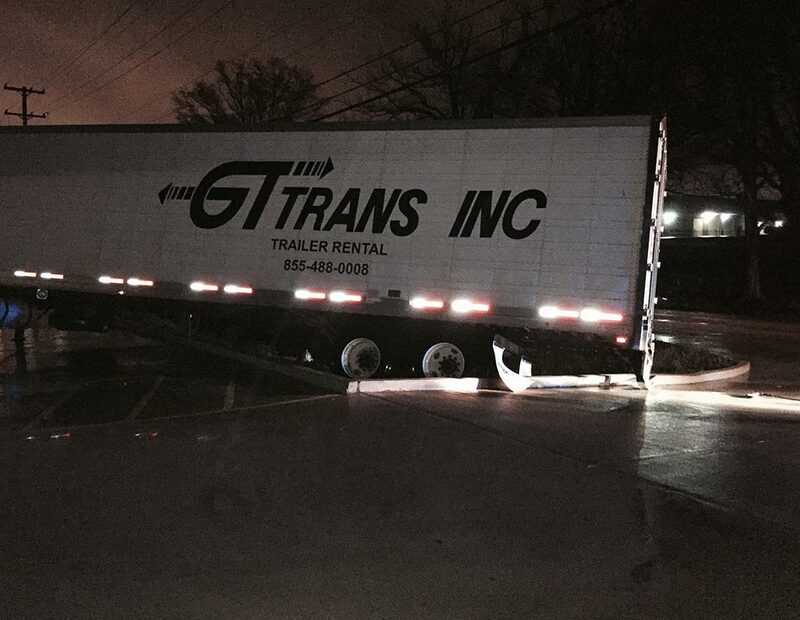 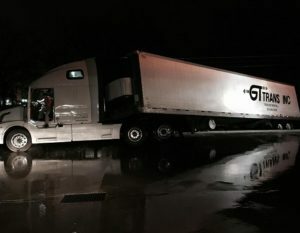 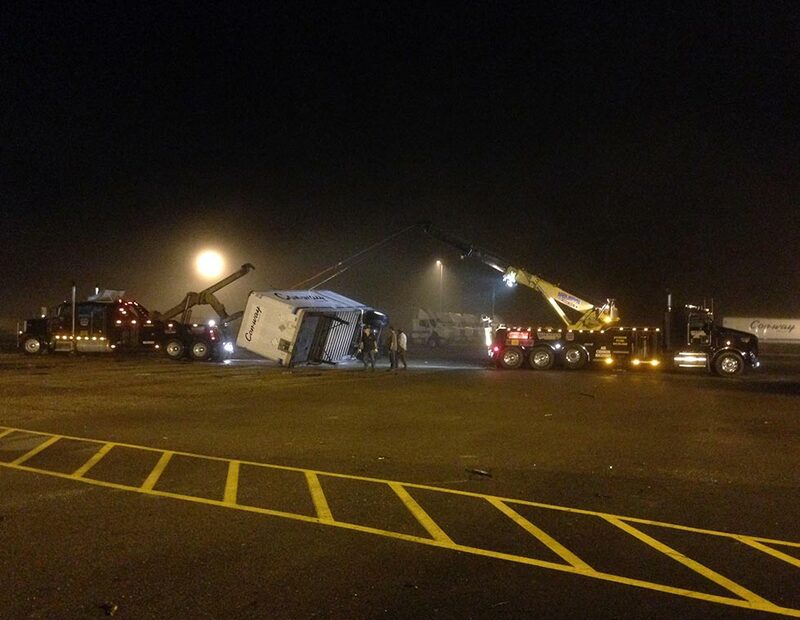 What makes this wrecker service different from that towing company? 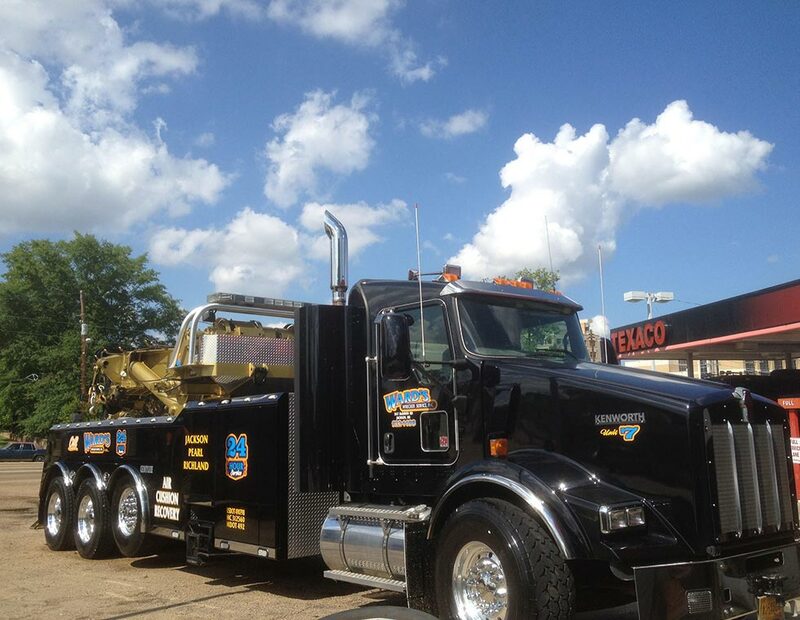 Well, it’s more than fifty years of low-cost, high-end service and fast response that our customers can rely on 24/7! 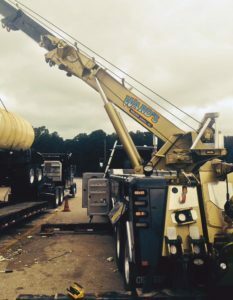 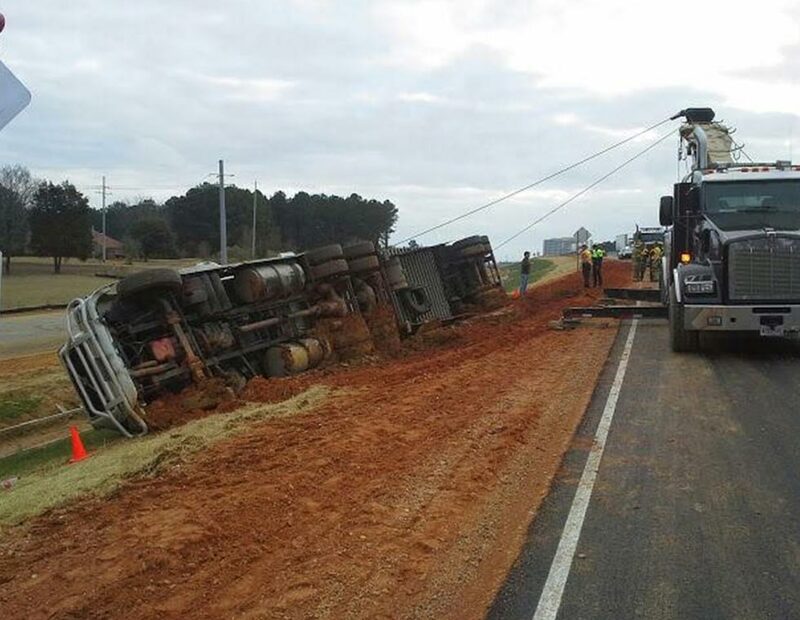 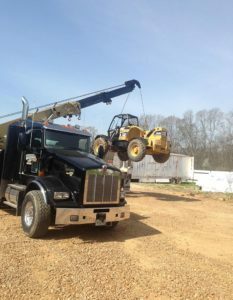 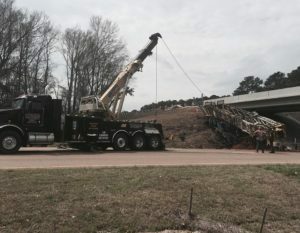 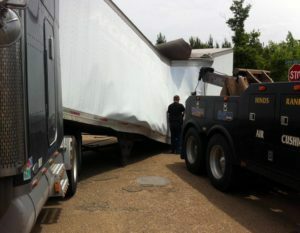 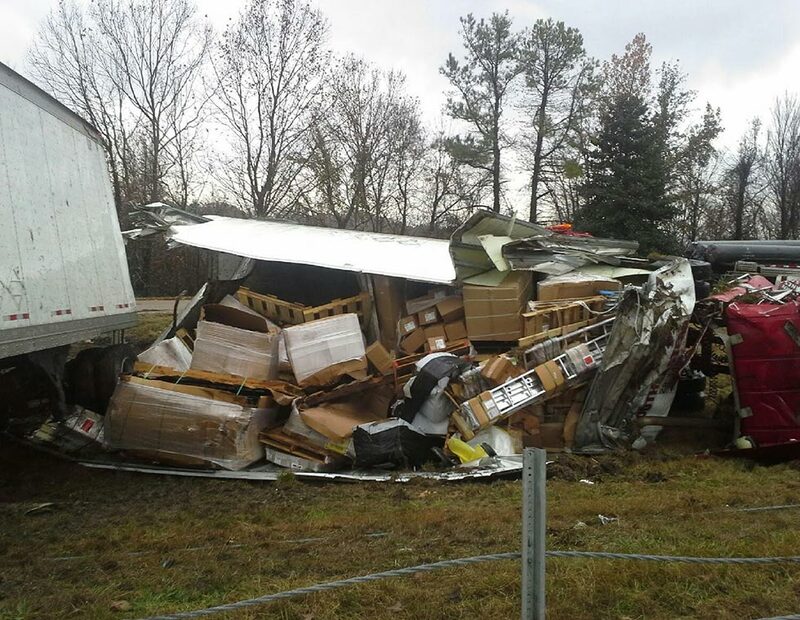 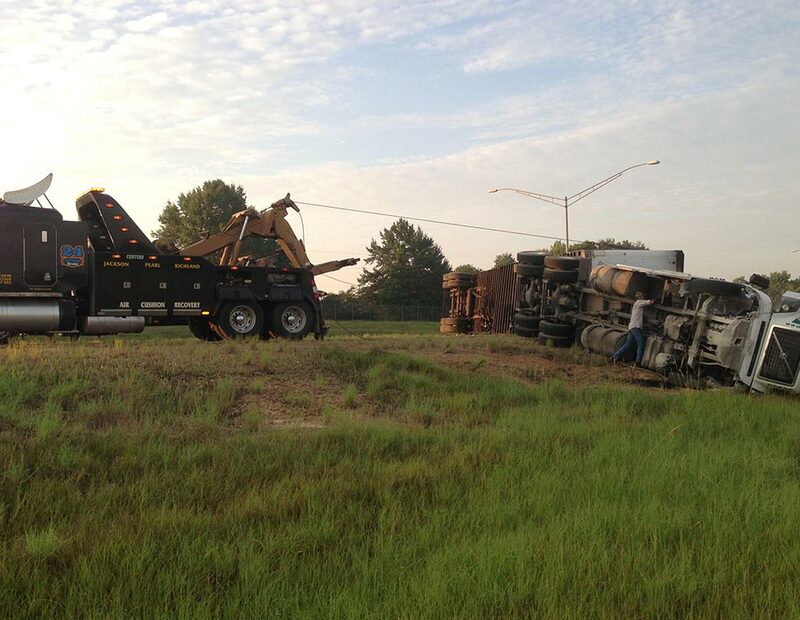 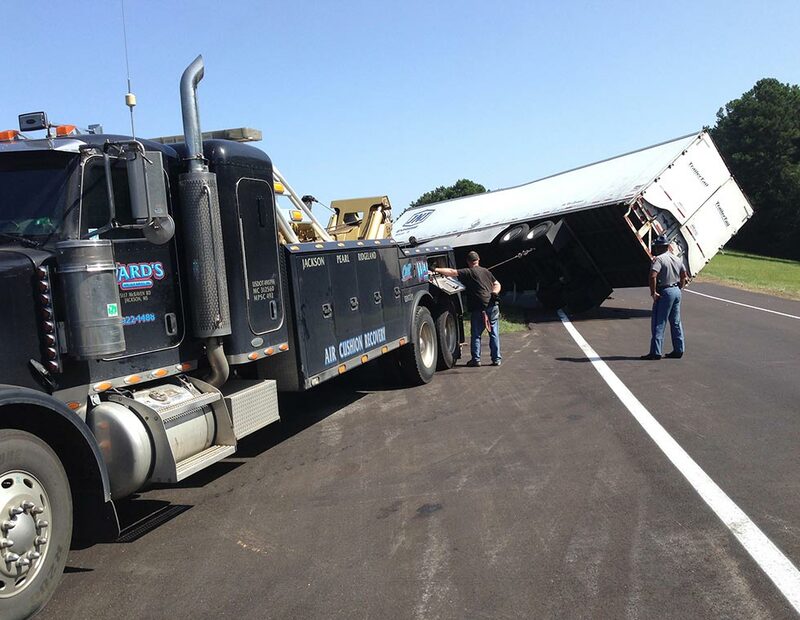 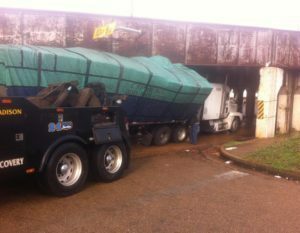 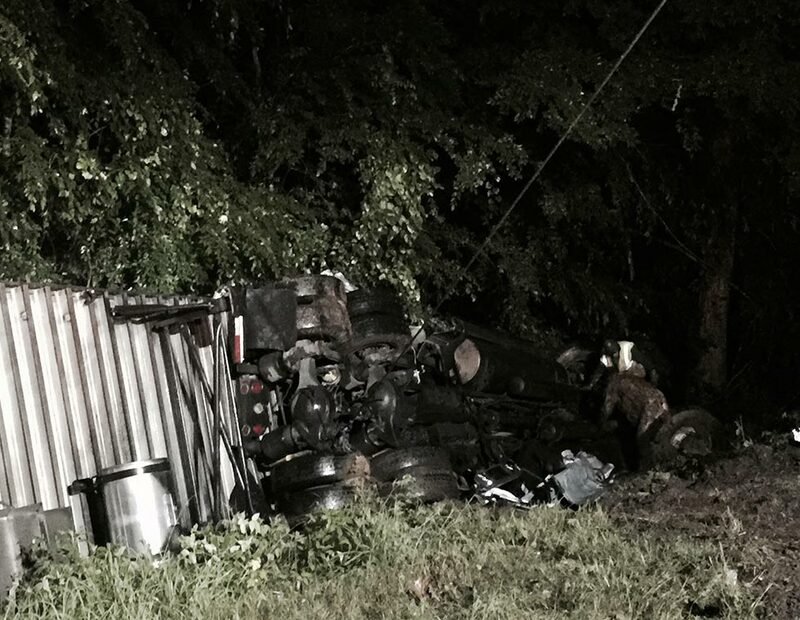 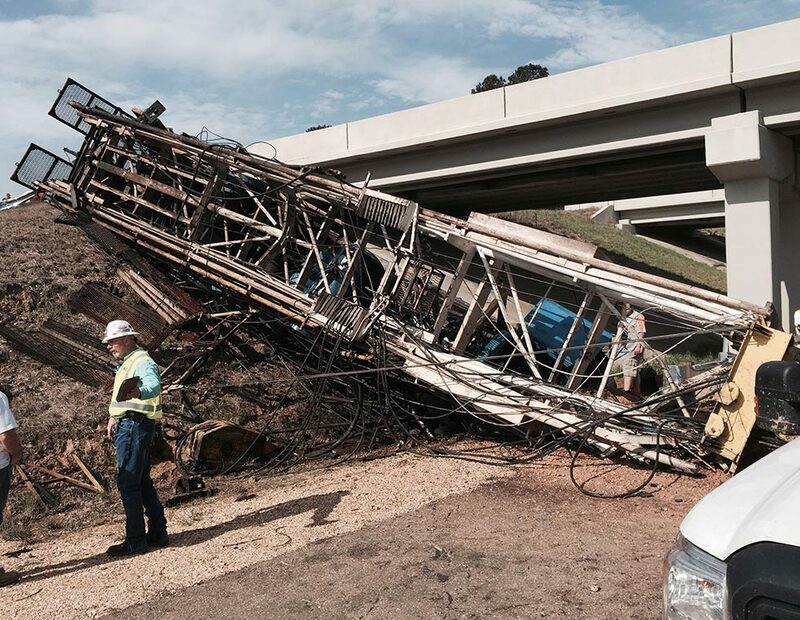 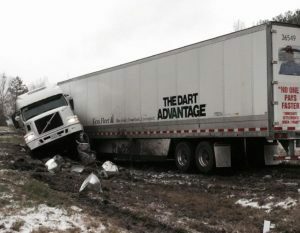 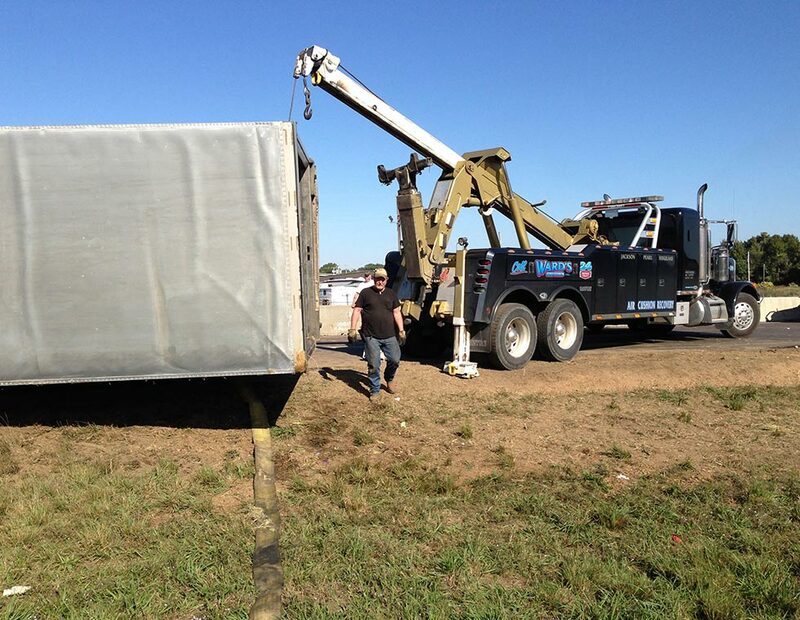 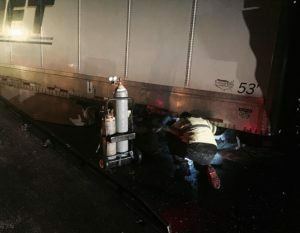 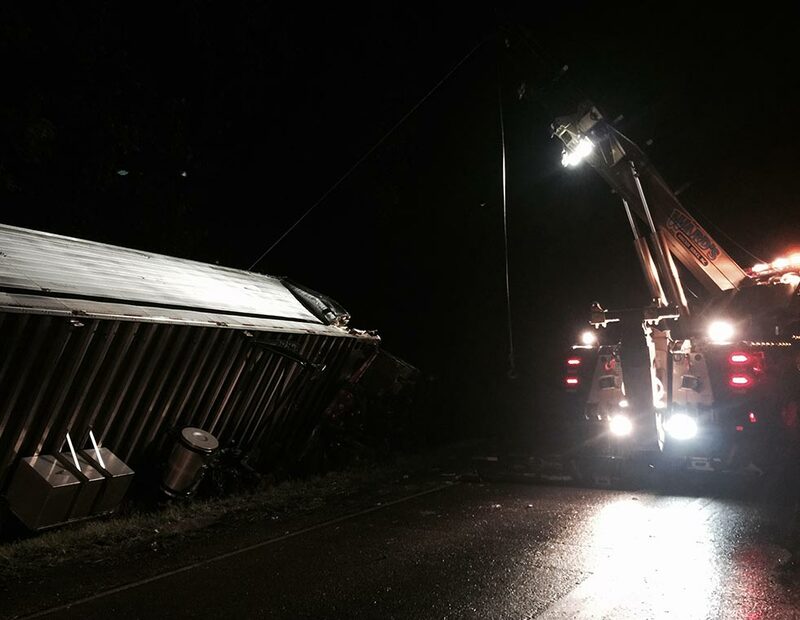 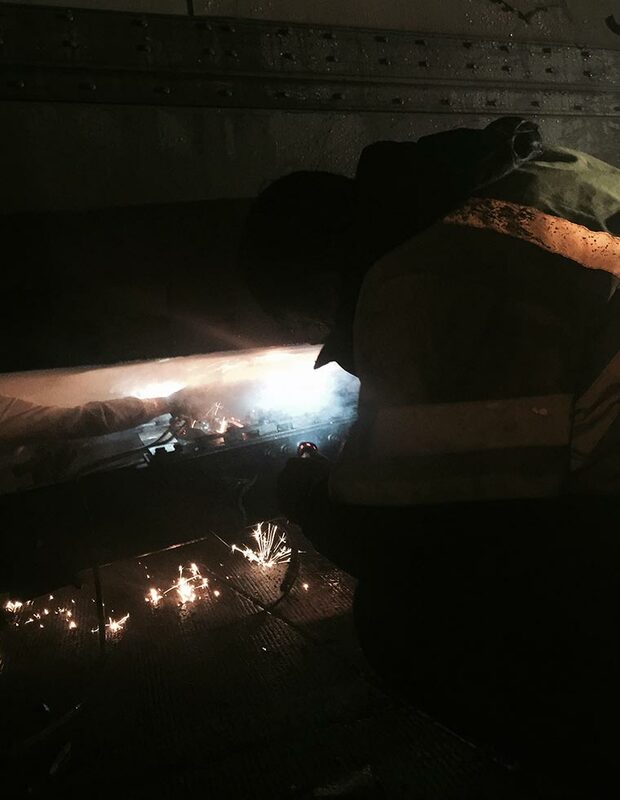 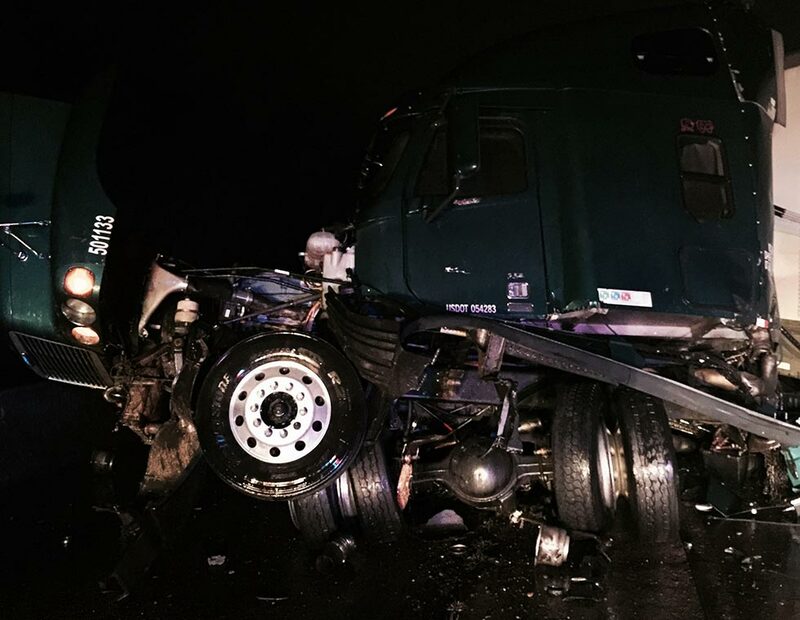 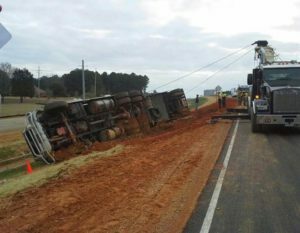 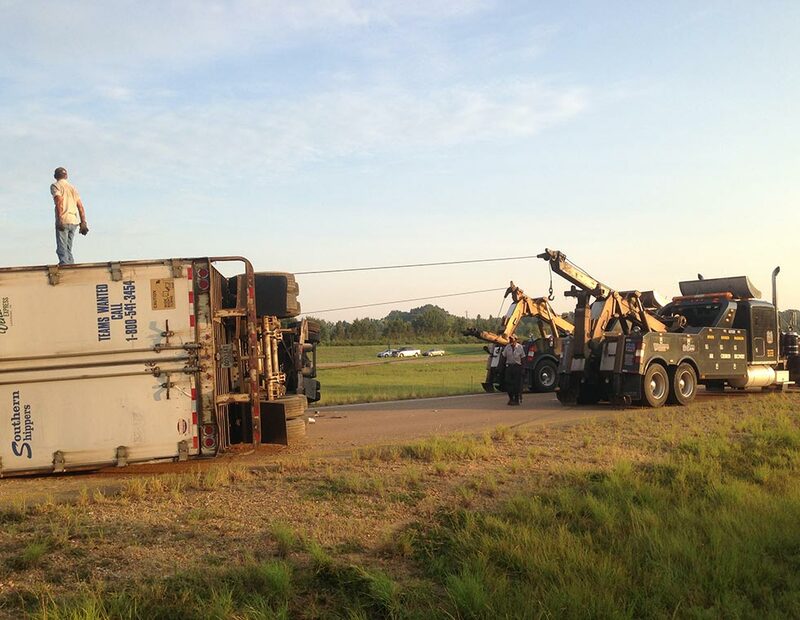 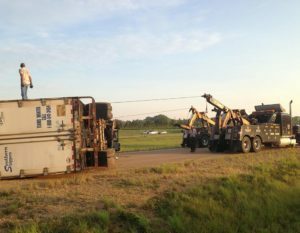 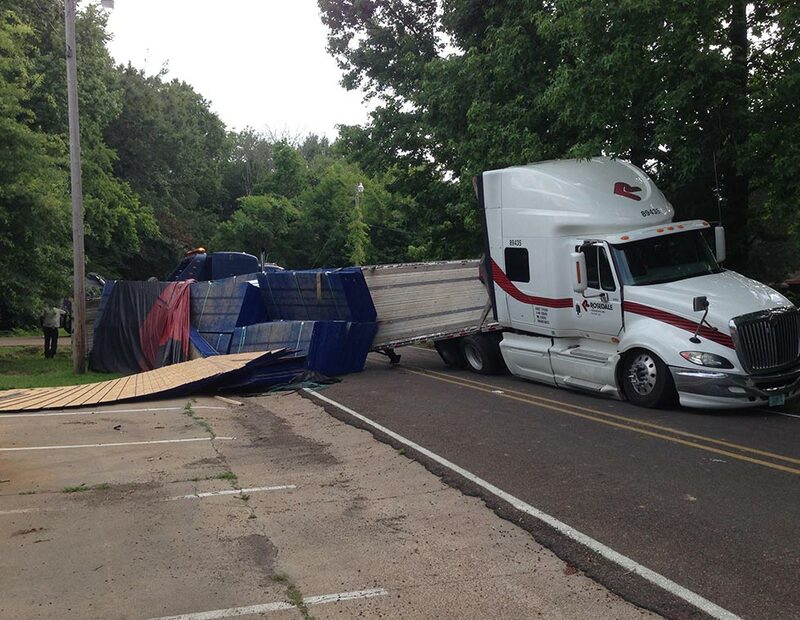 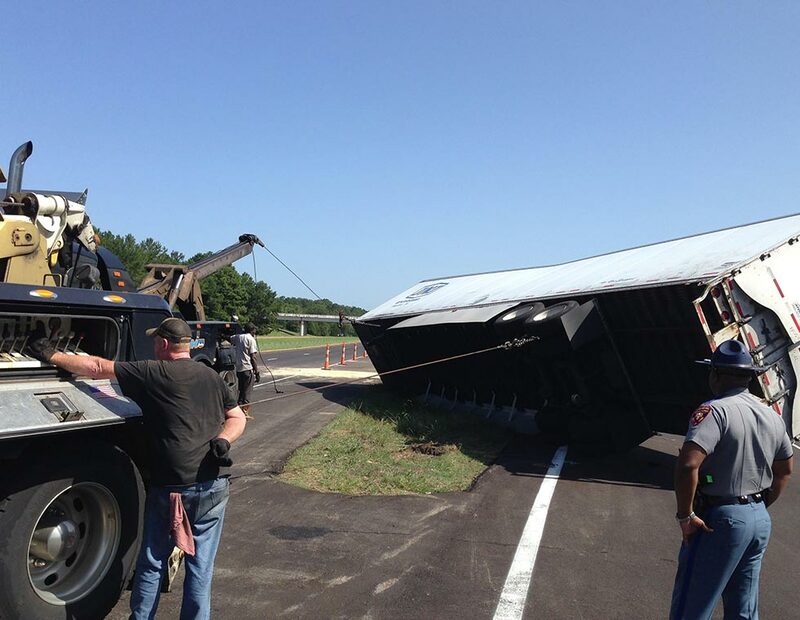 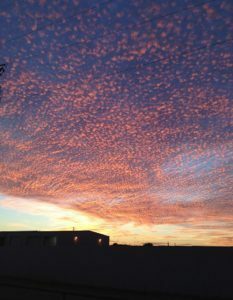 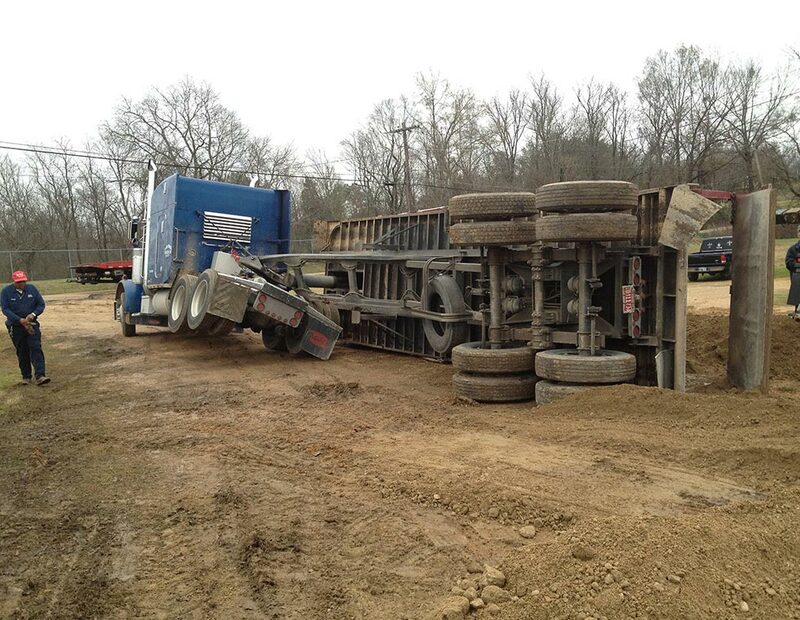 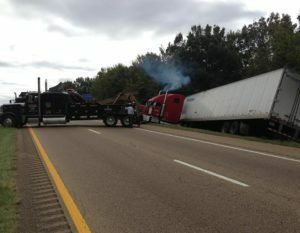 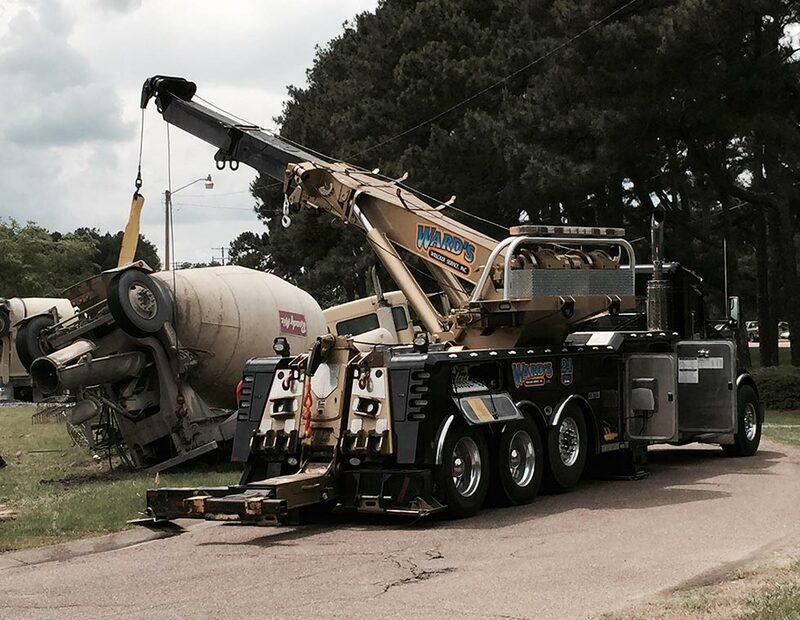 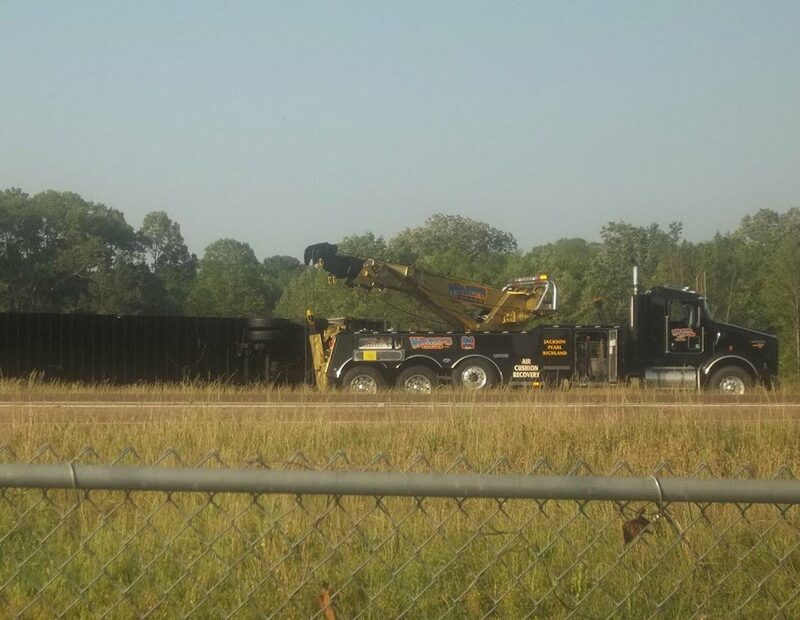 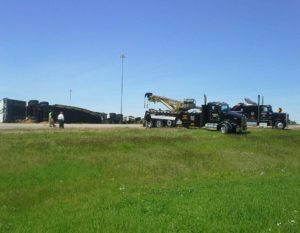 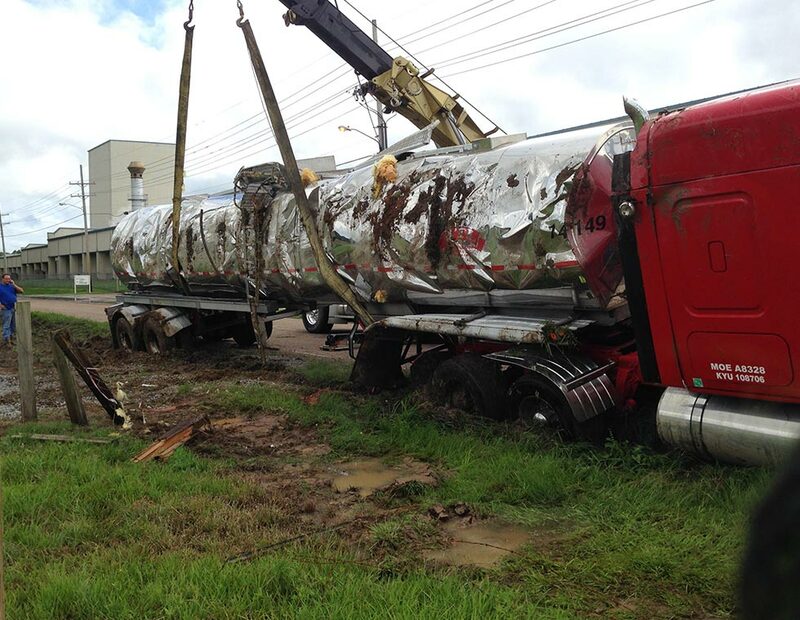 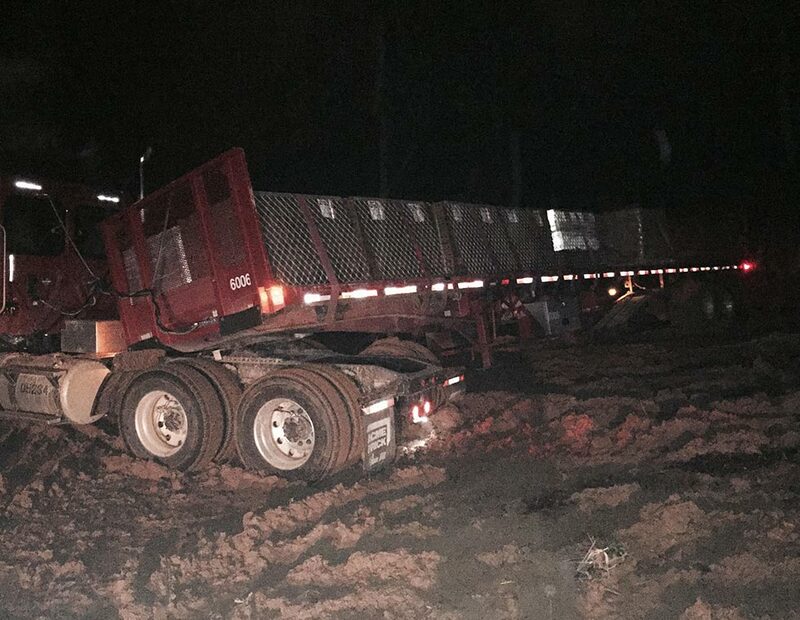 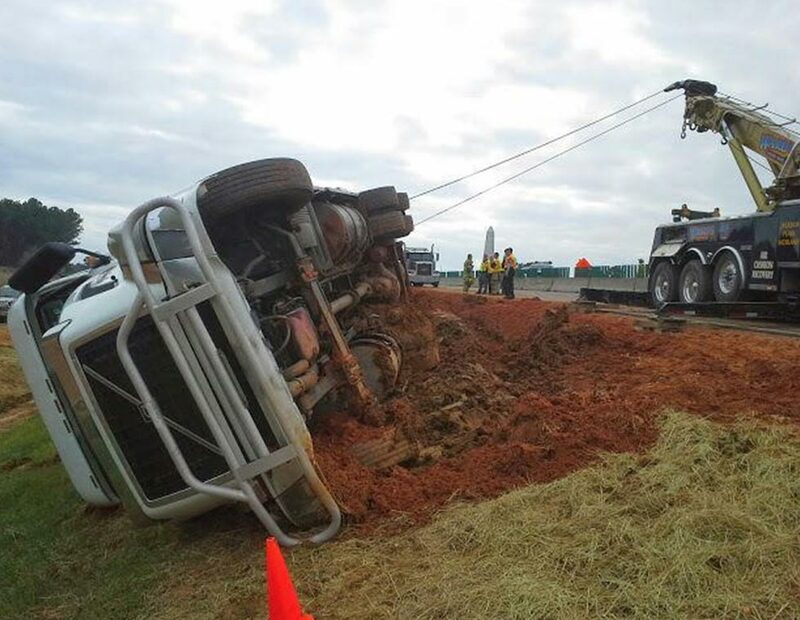 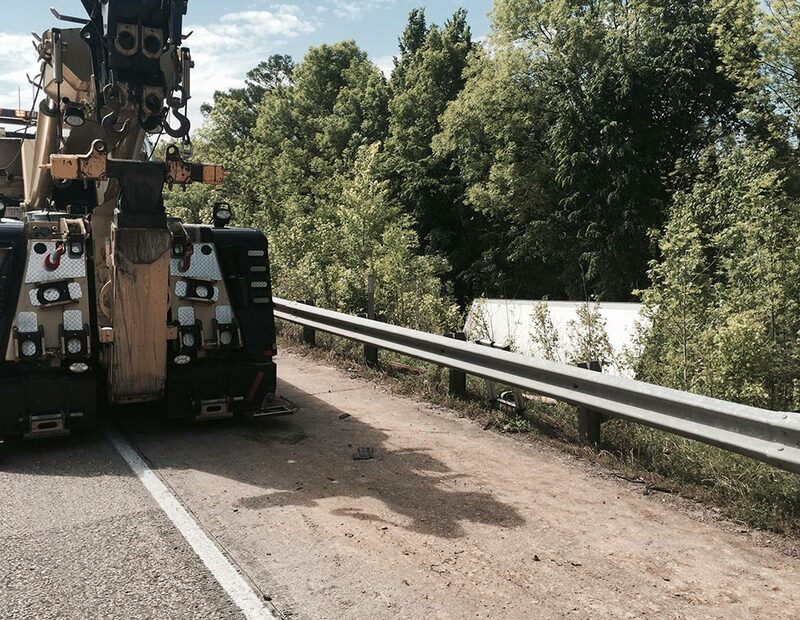 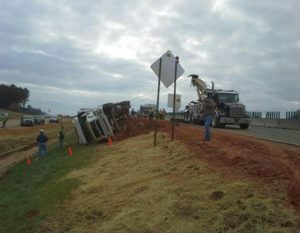 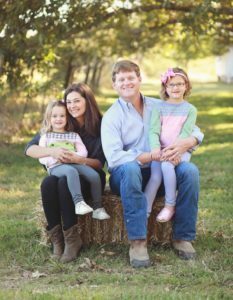 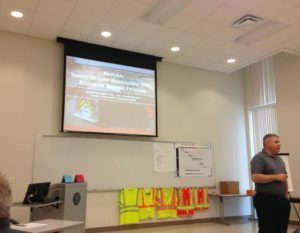 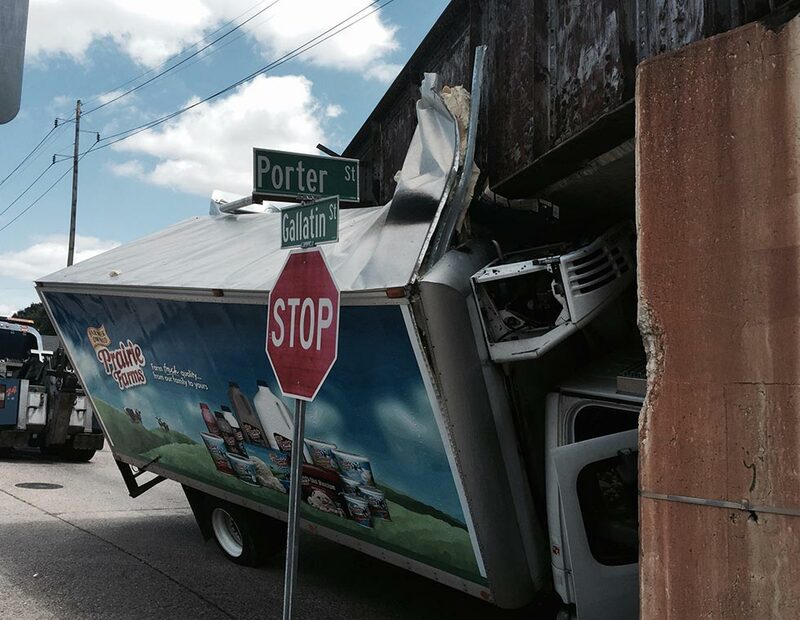 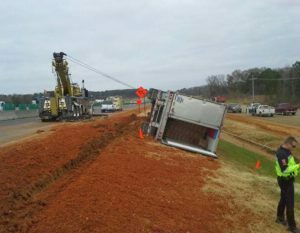 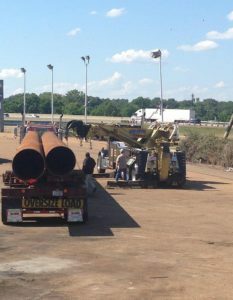 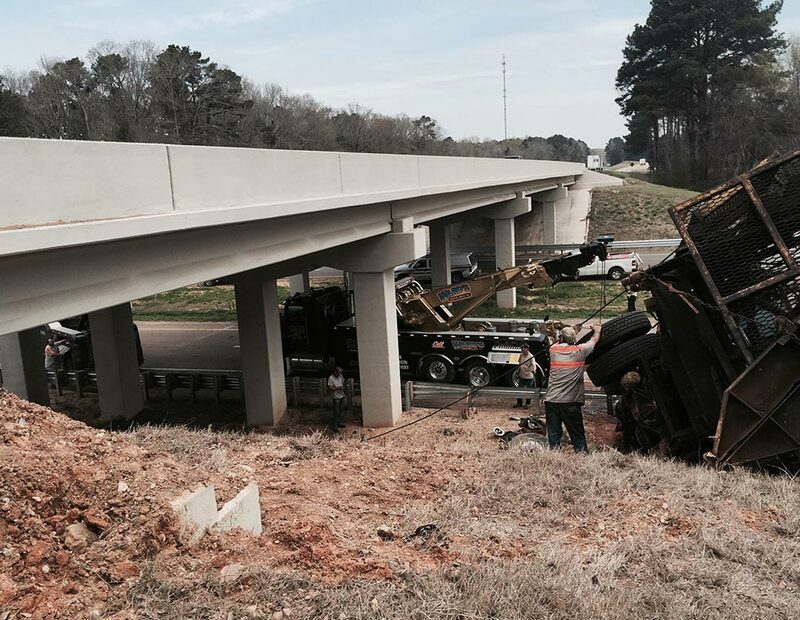 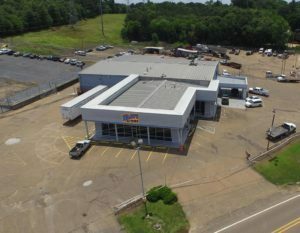 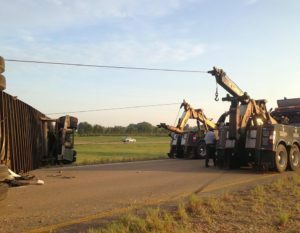 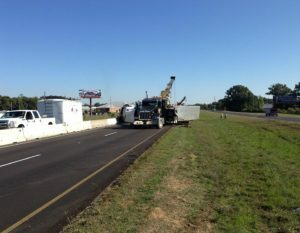 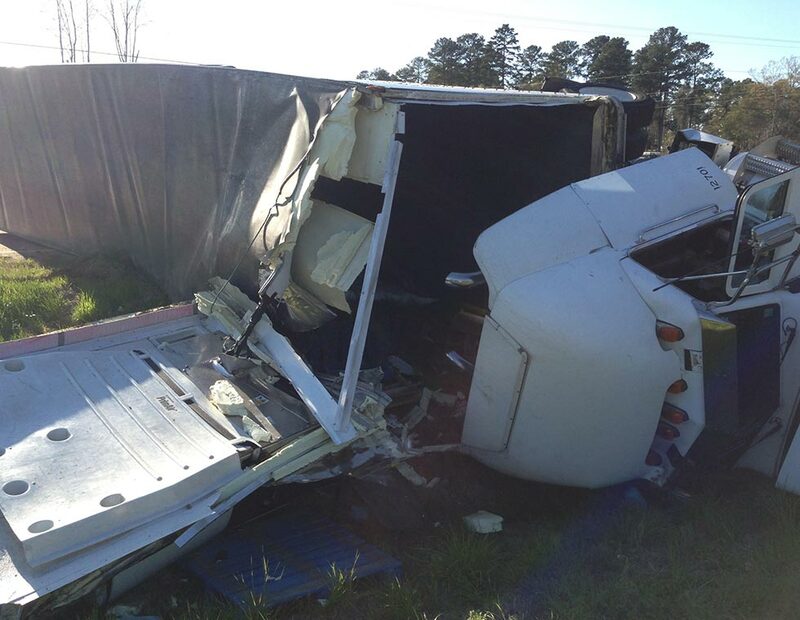 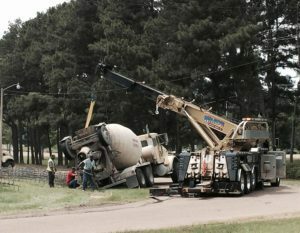 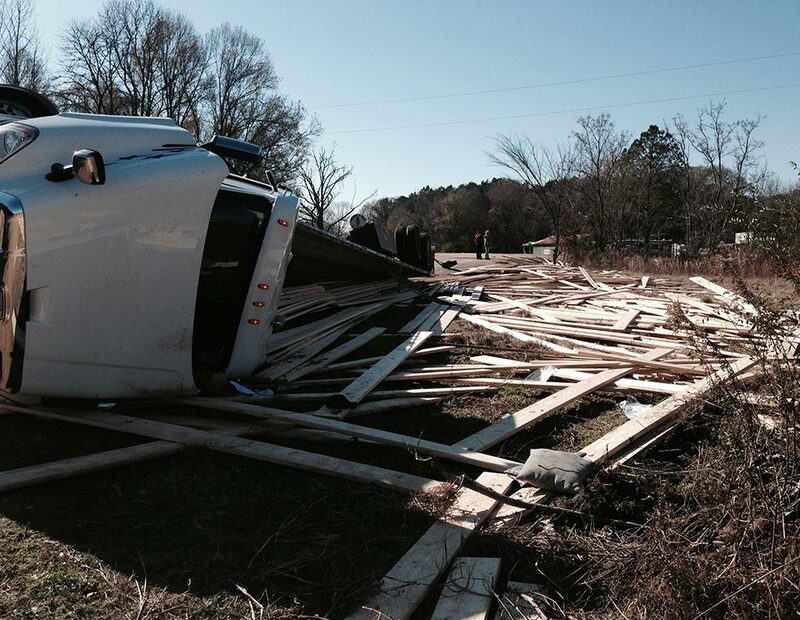 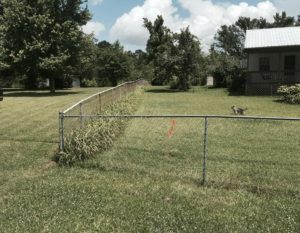 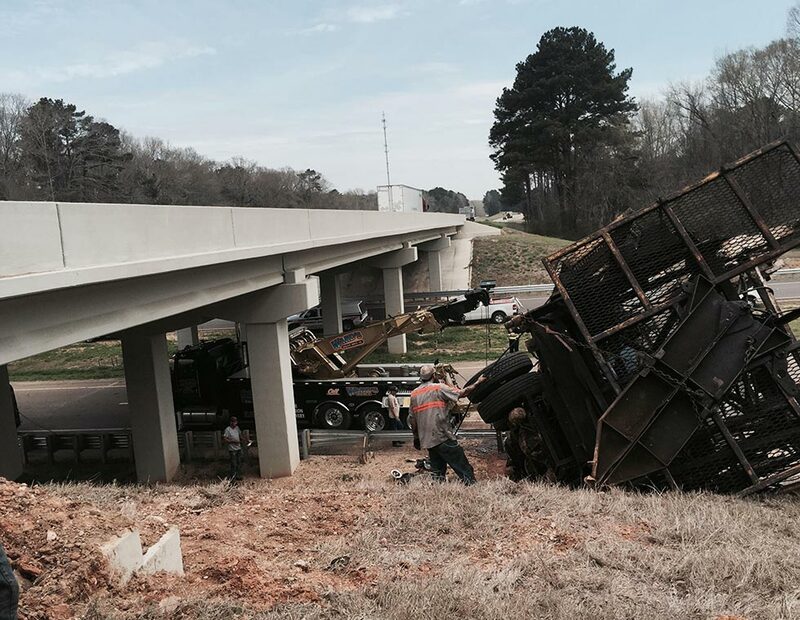 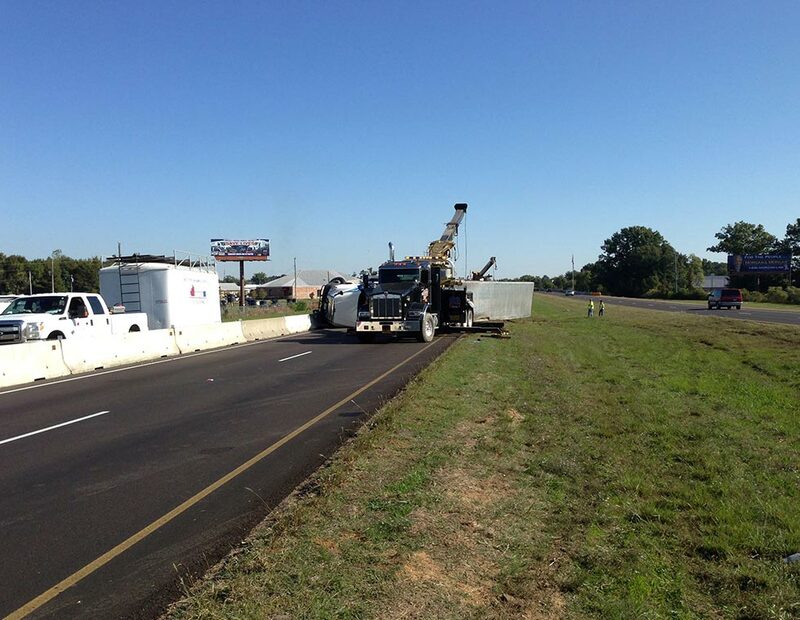 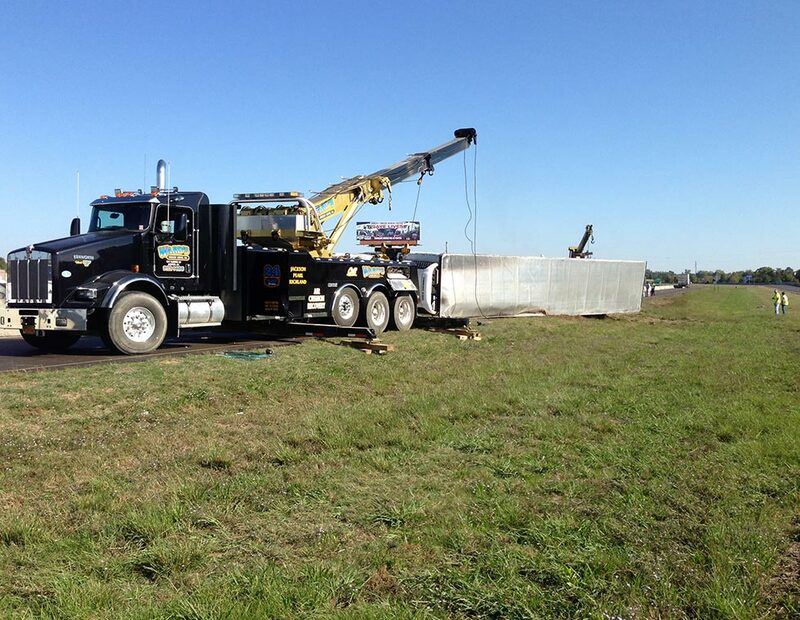 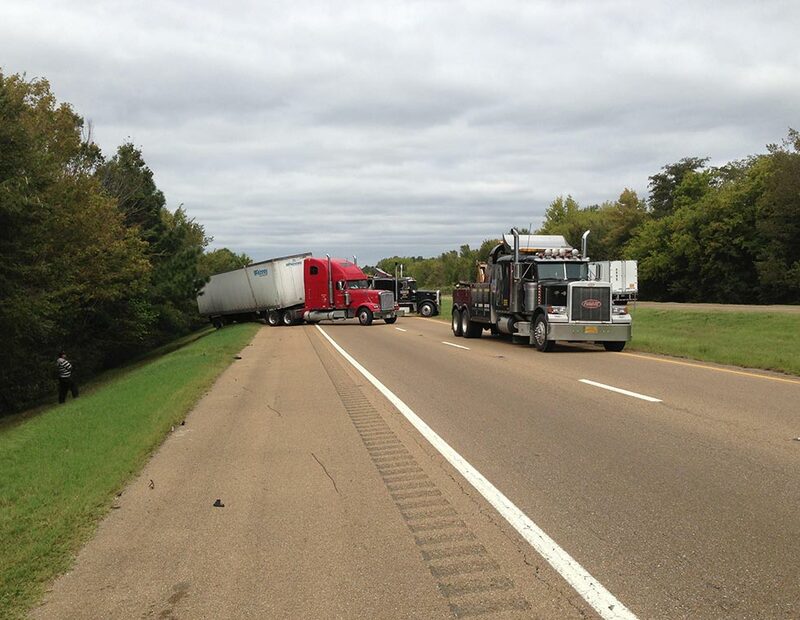 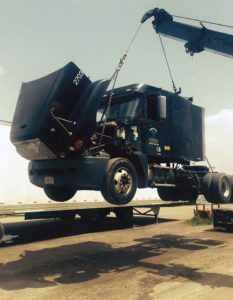 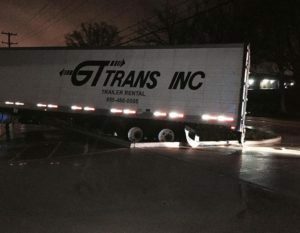 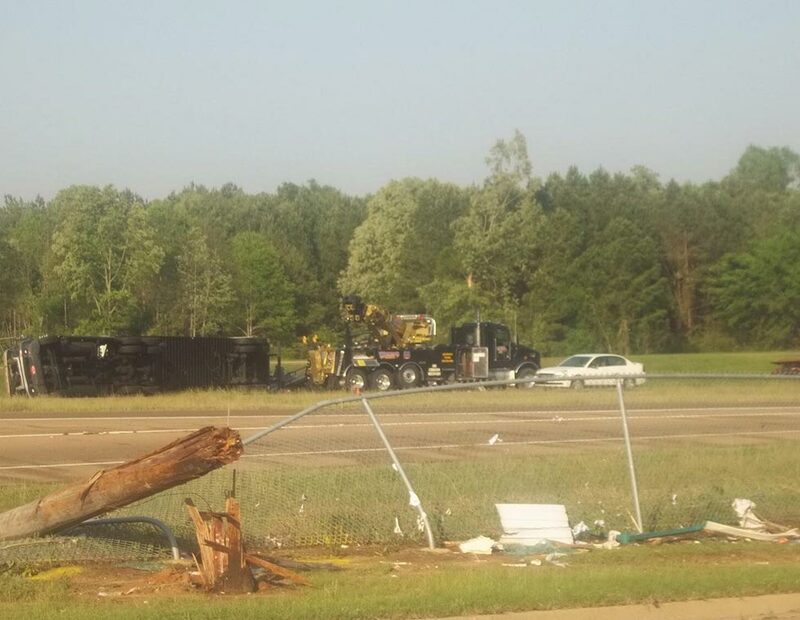 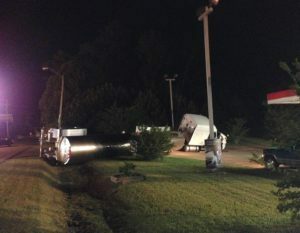 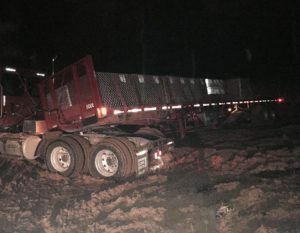 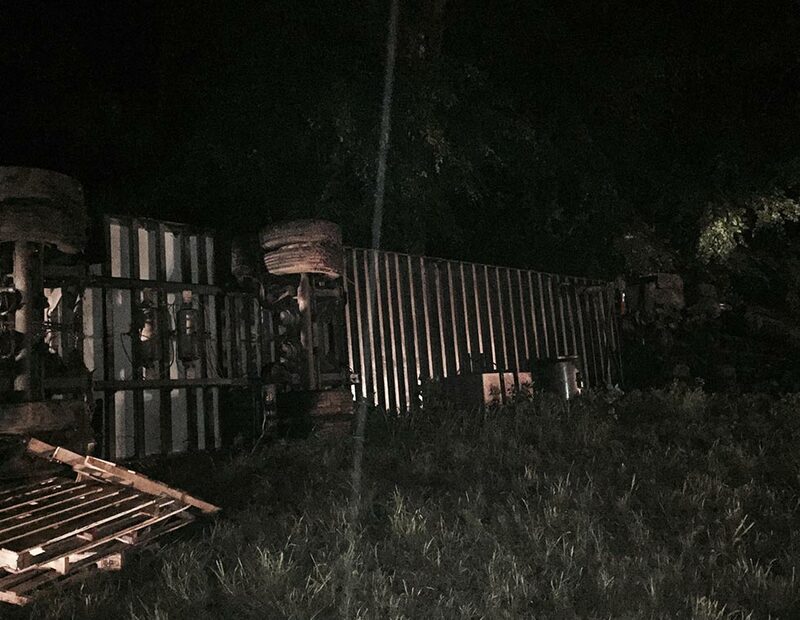 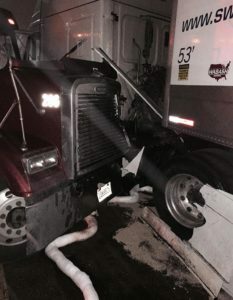 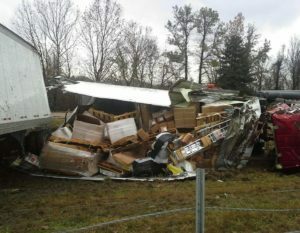 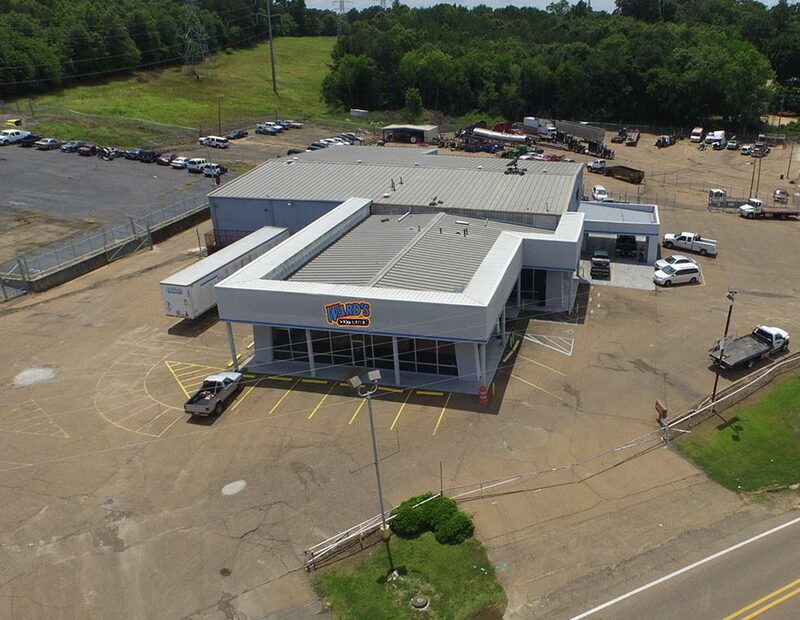 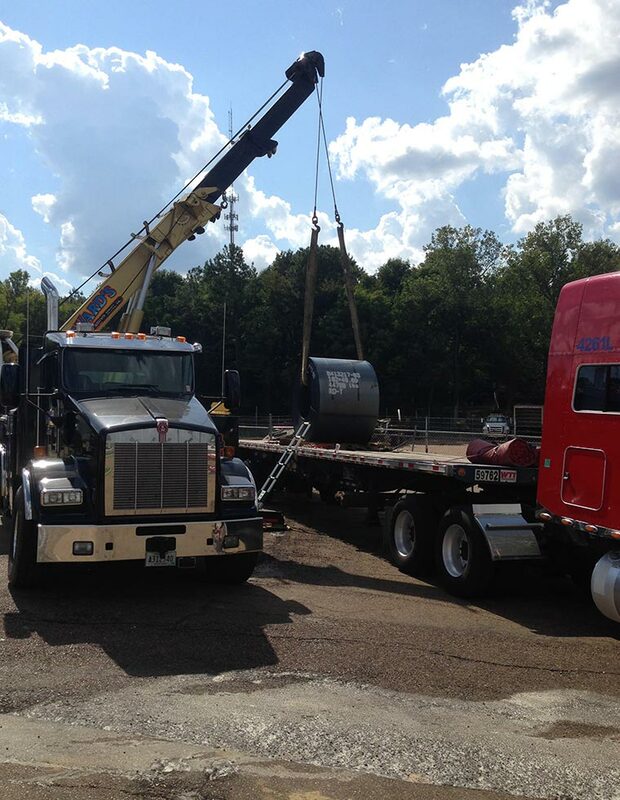 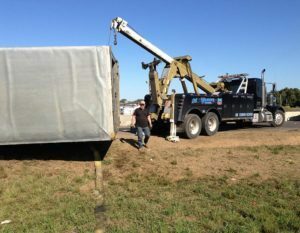 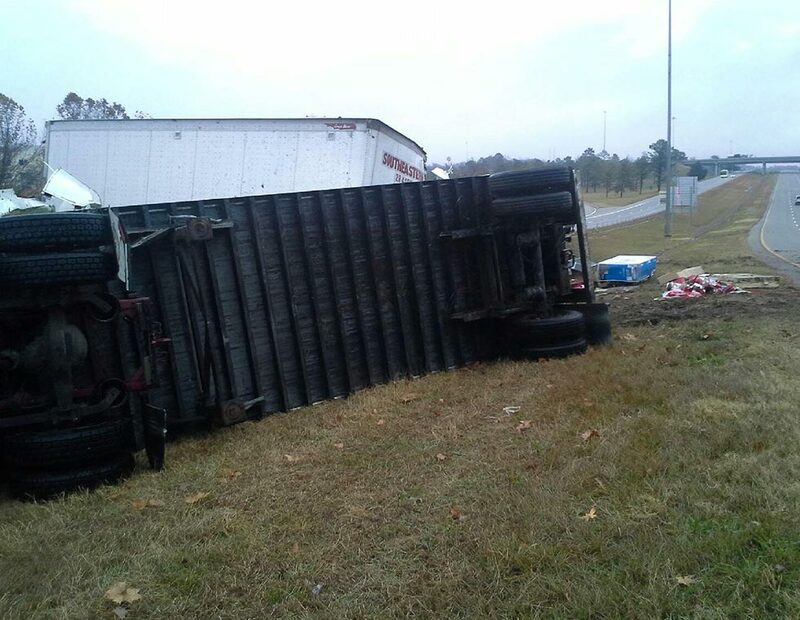 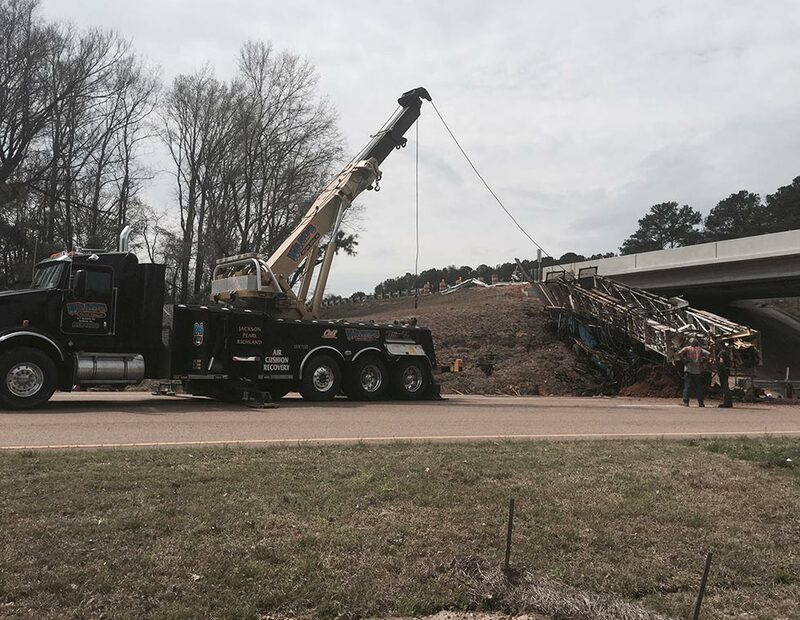 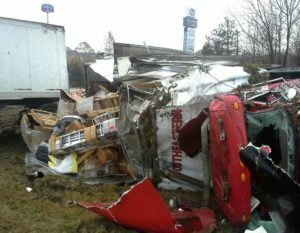 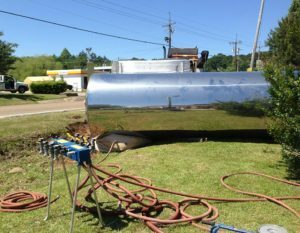 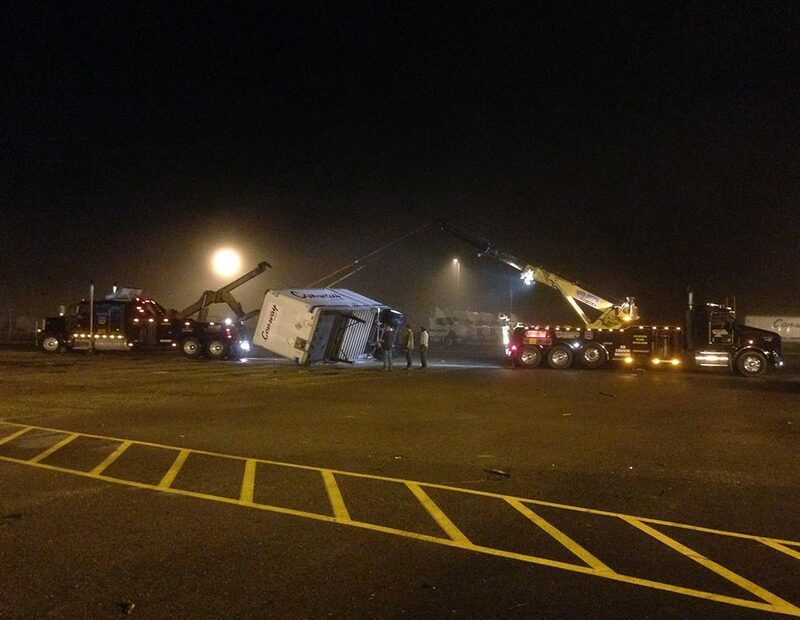 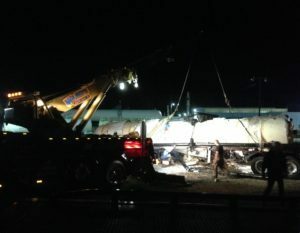 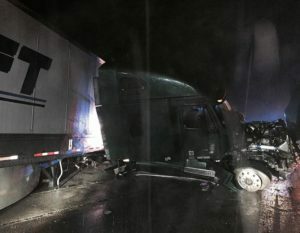 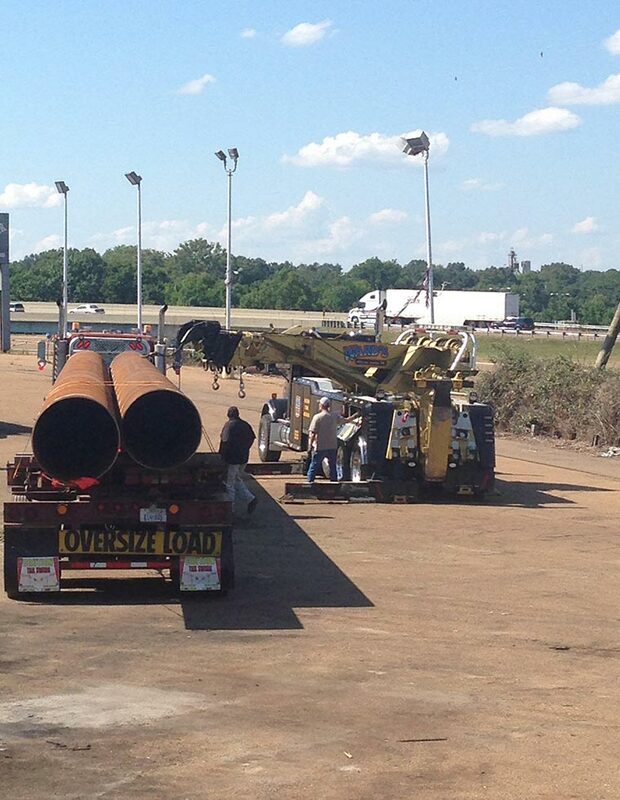 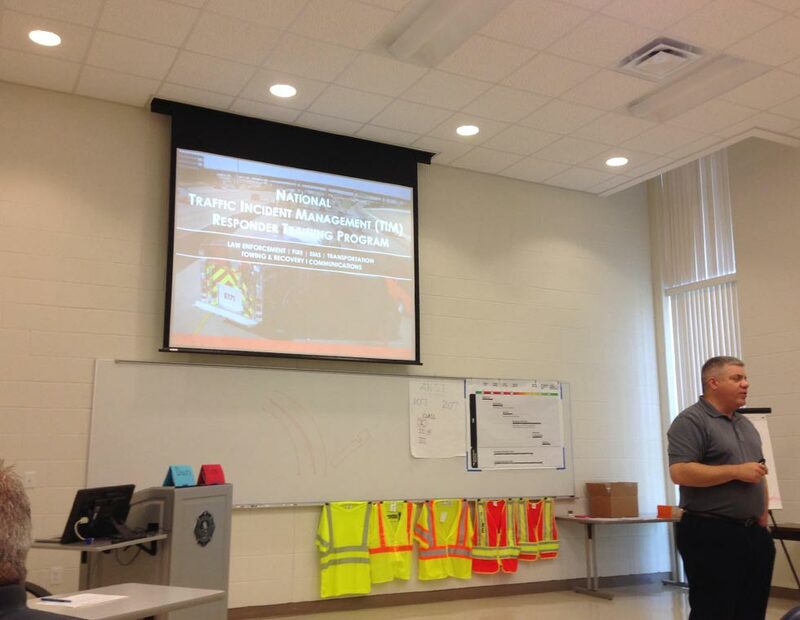 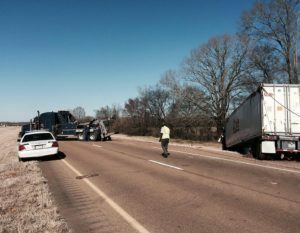 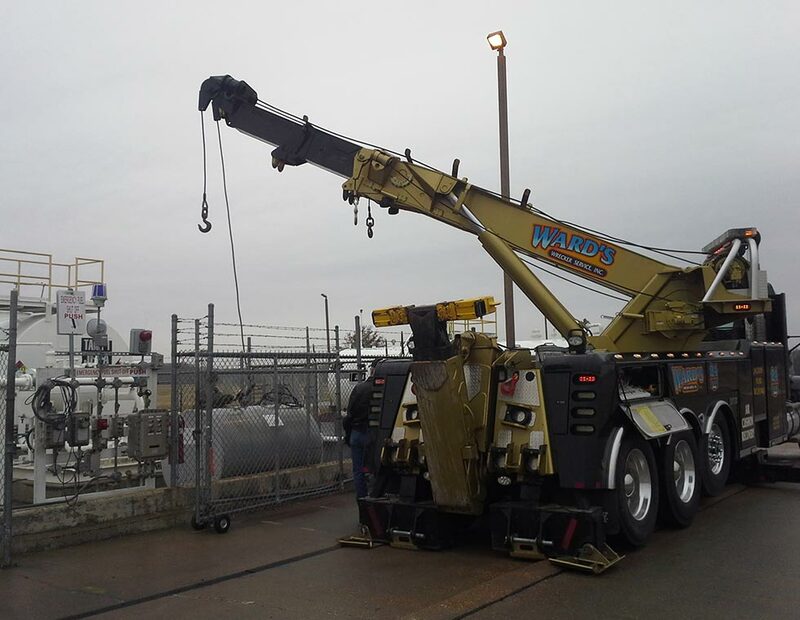 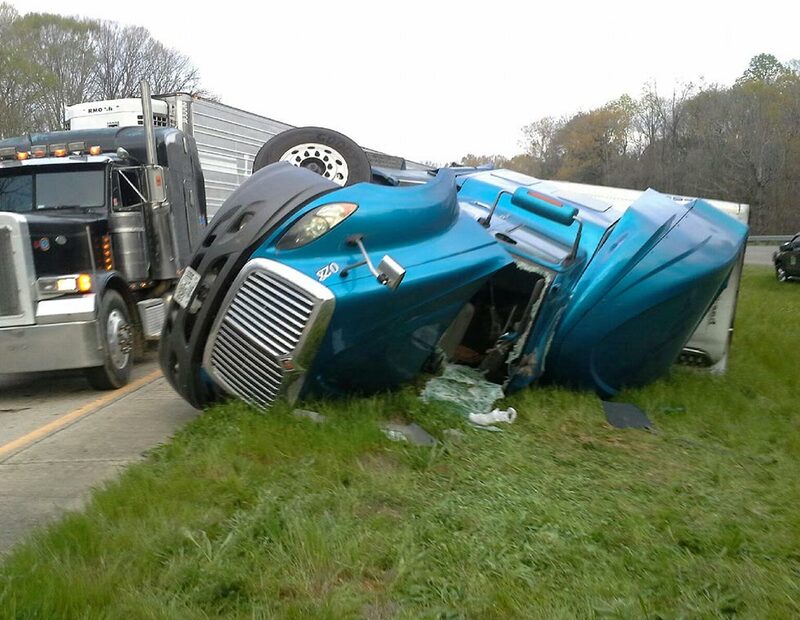 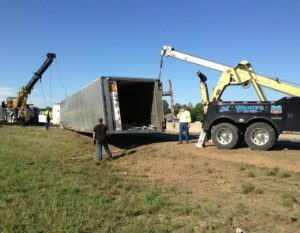 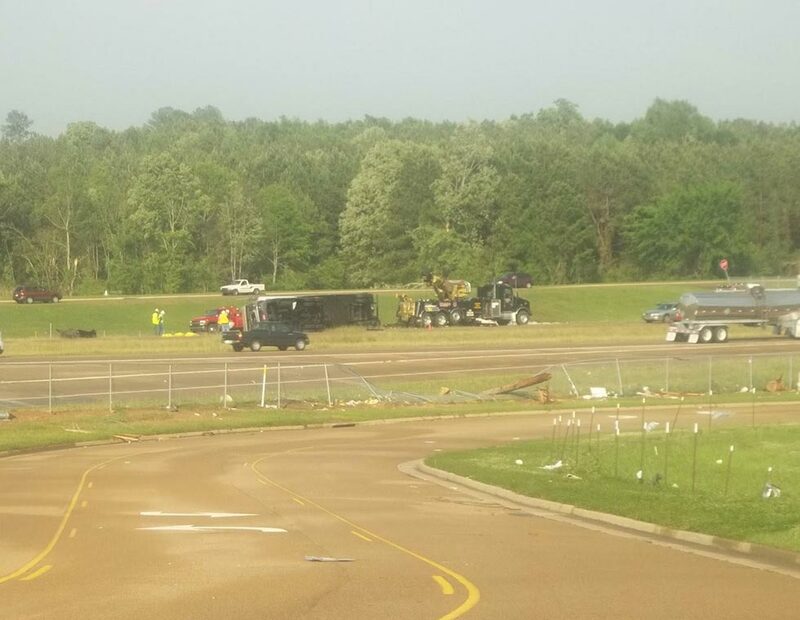 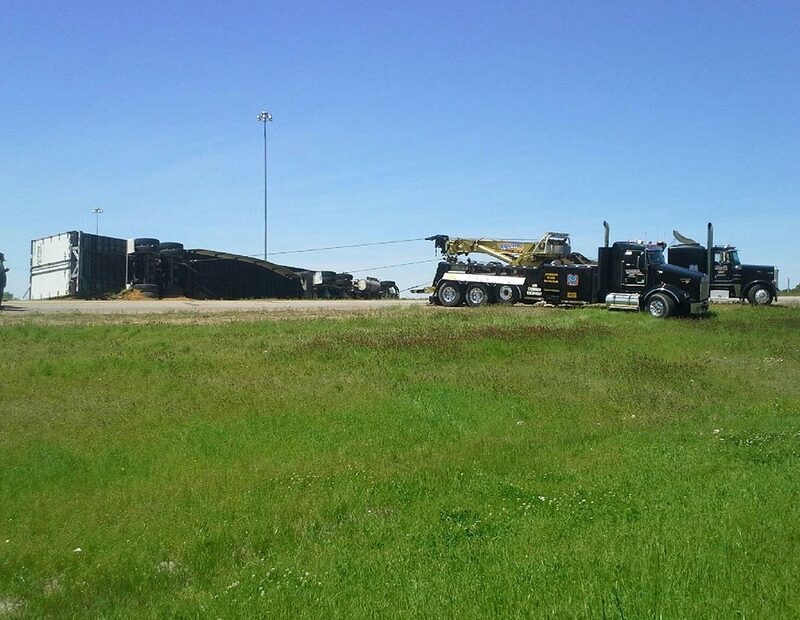 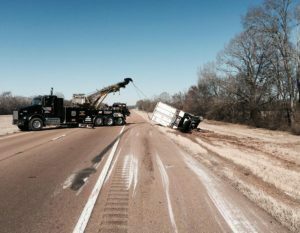 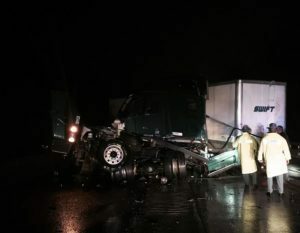 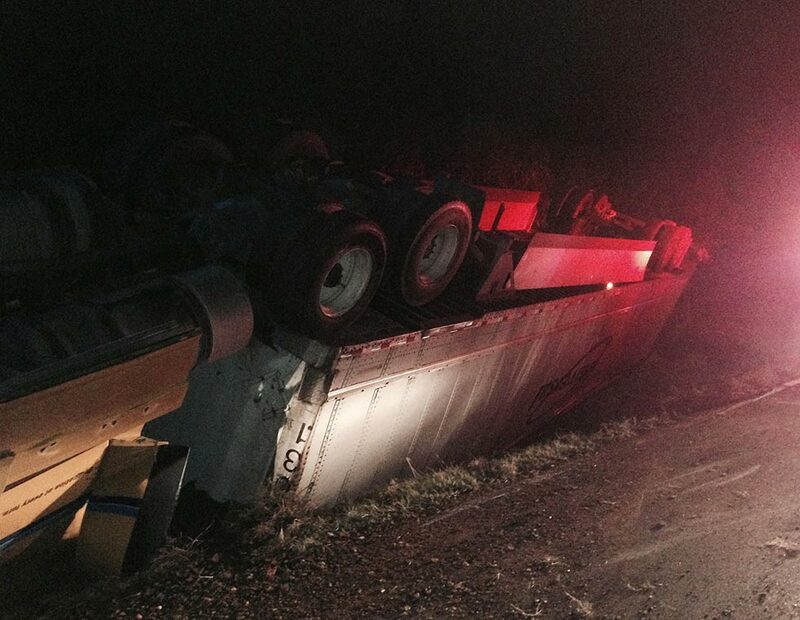 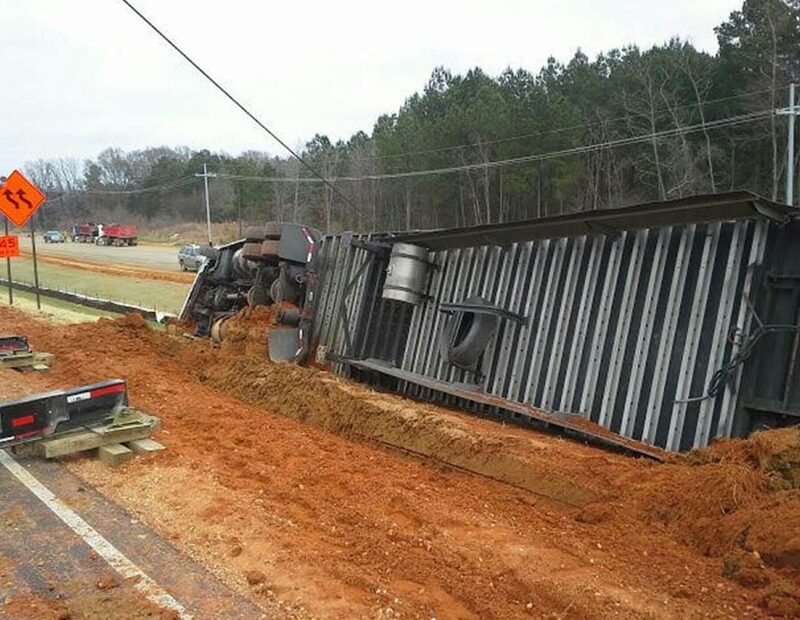 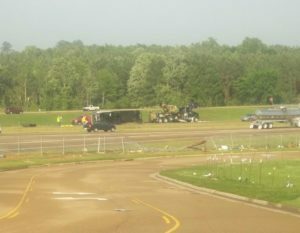 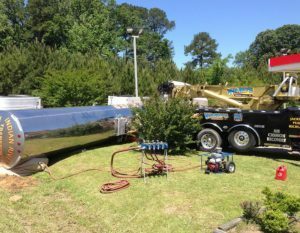 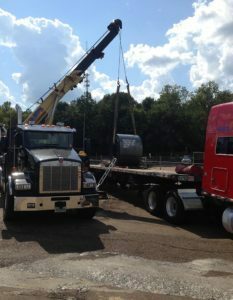 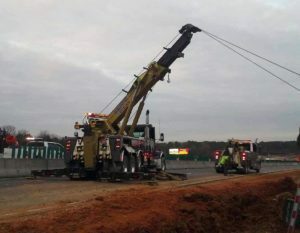 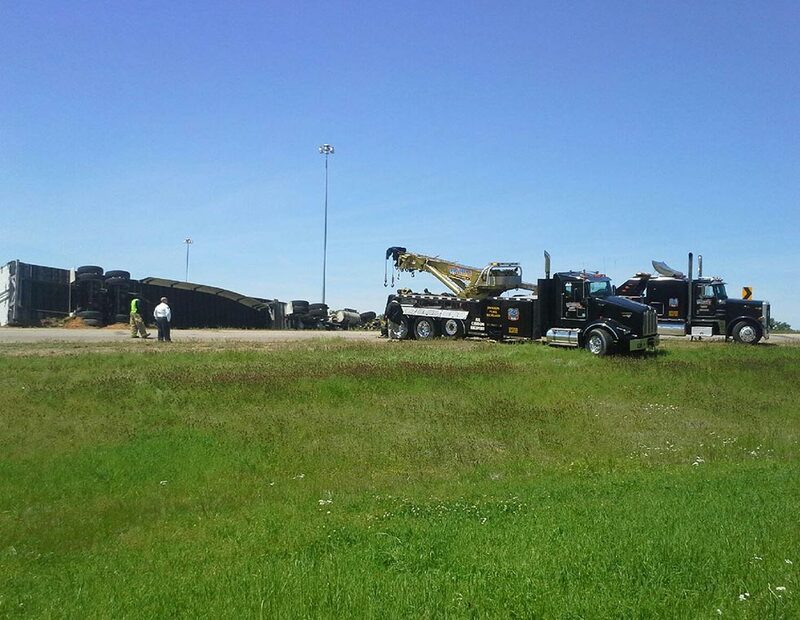 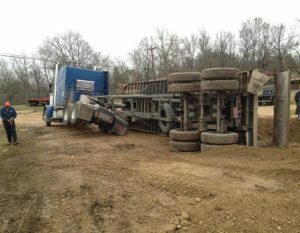 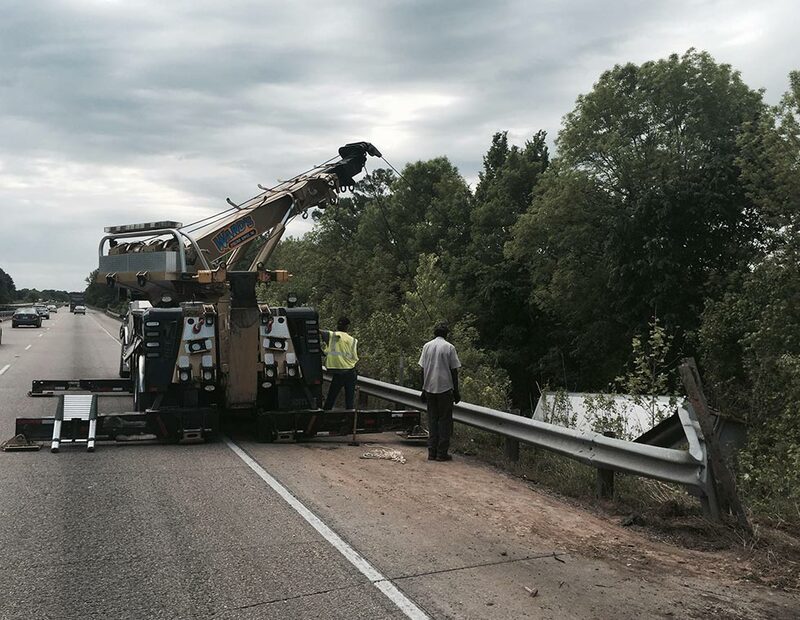 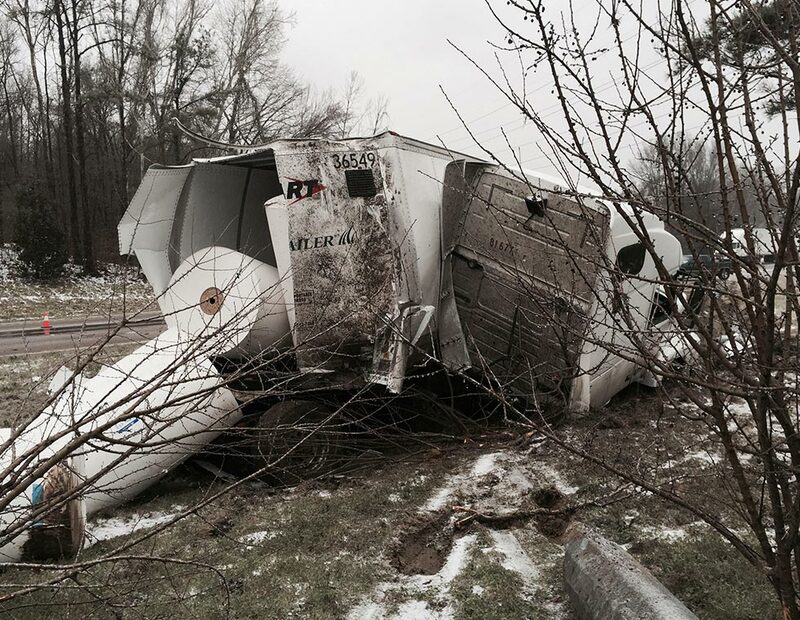 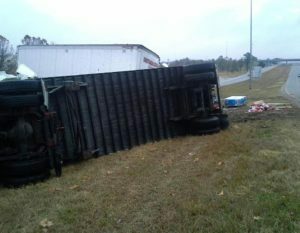 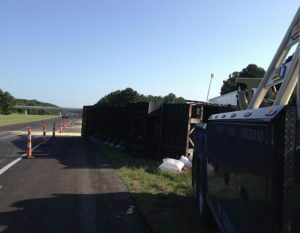 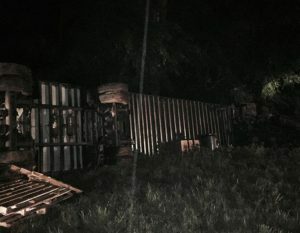 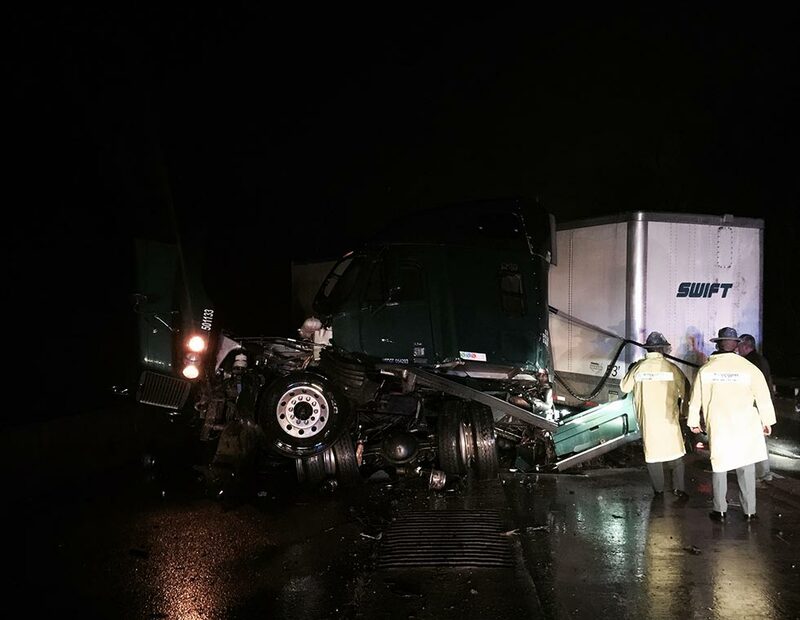 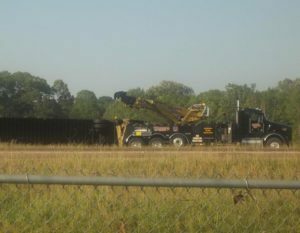 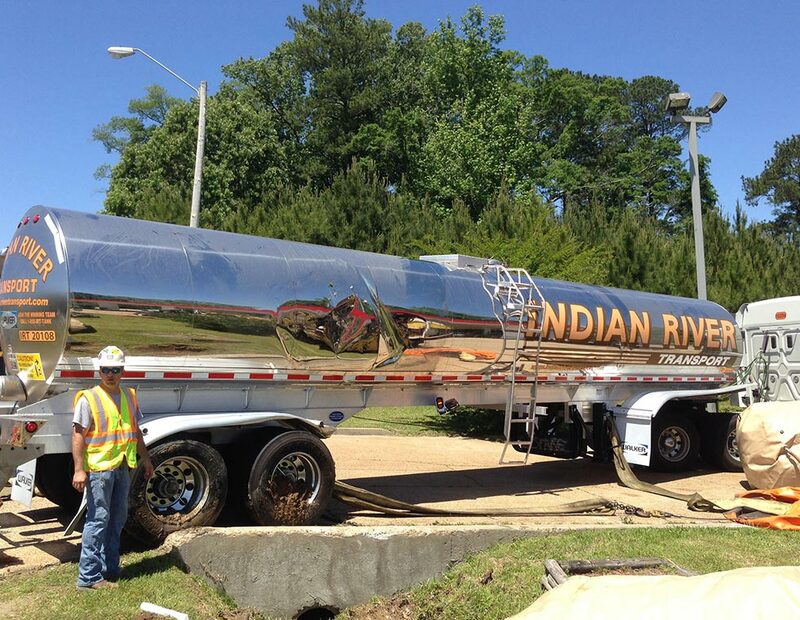 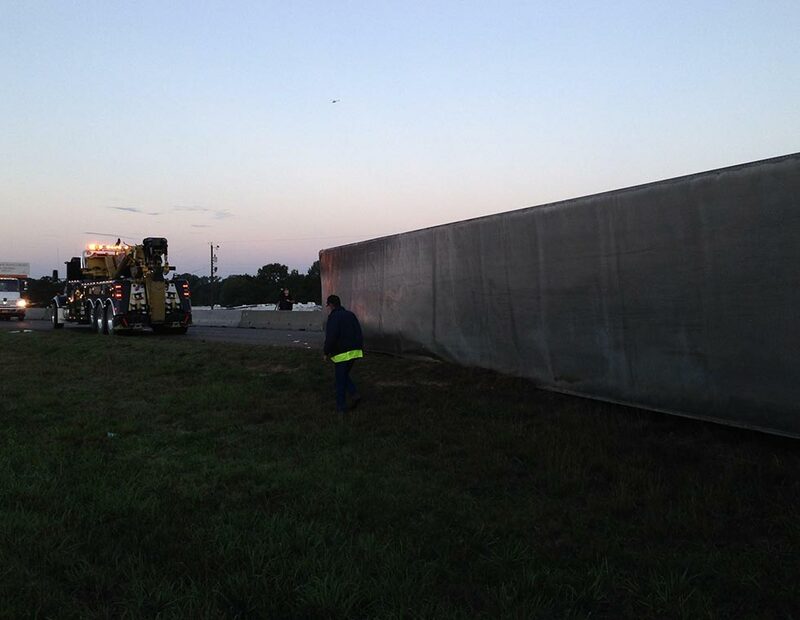 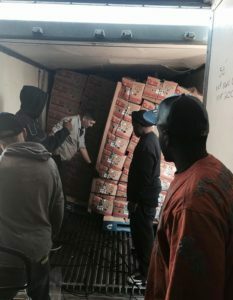 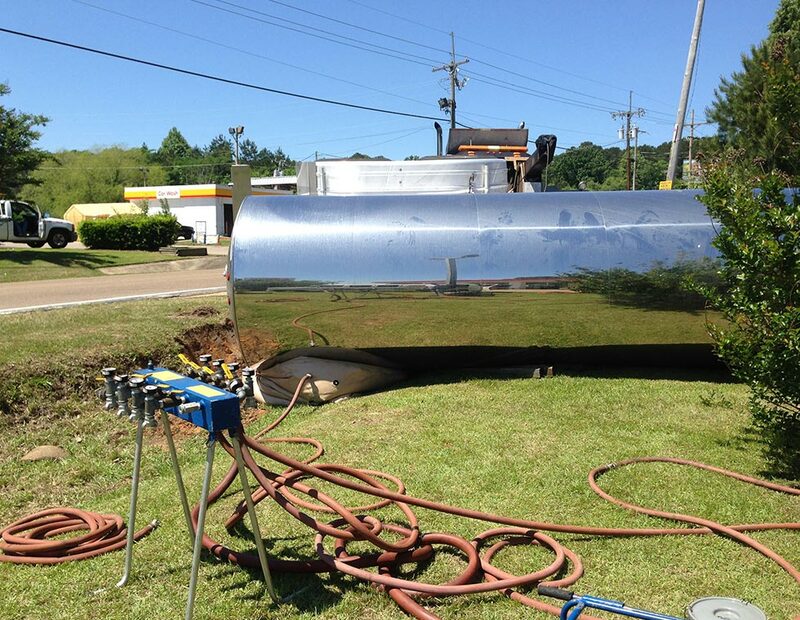 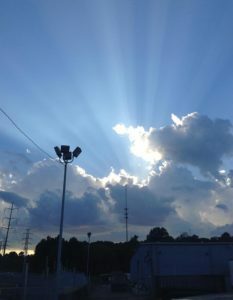 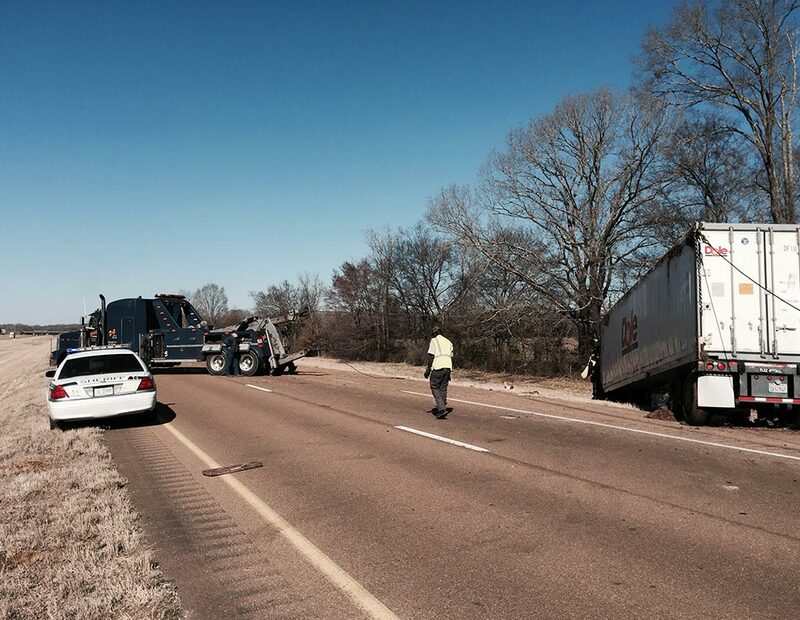 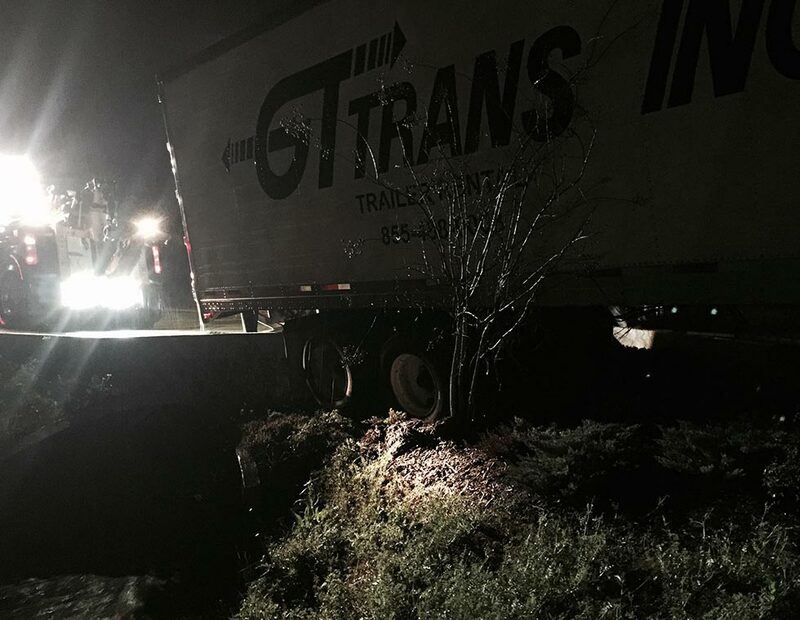 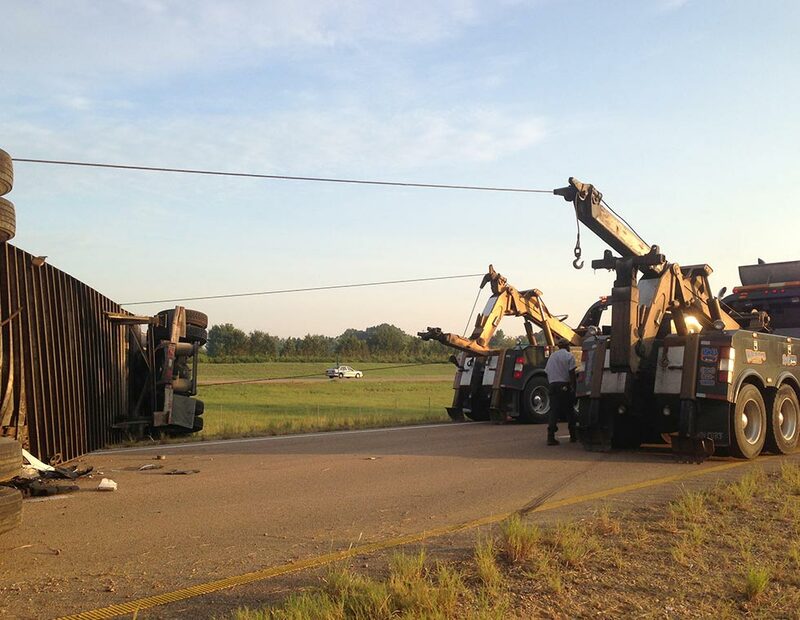 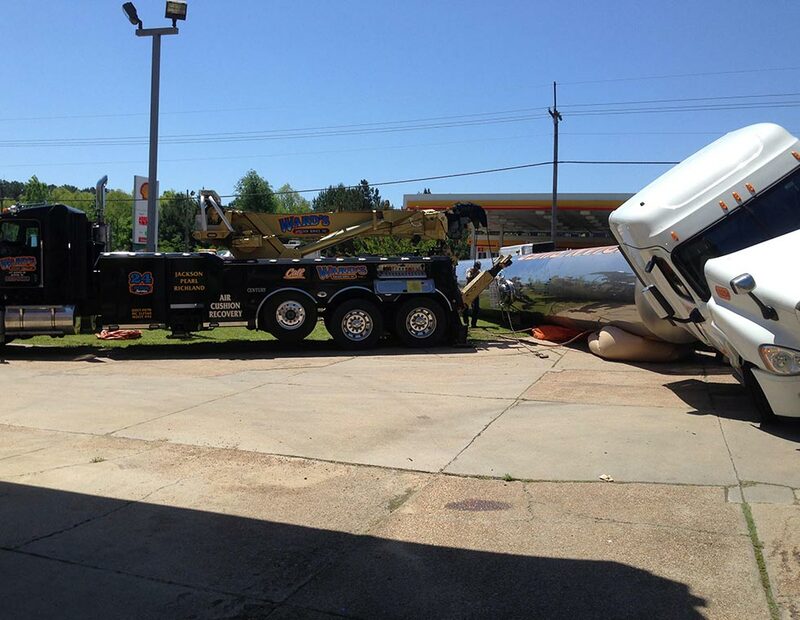 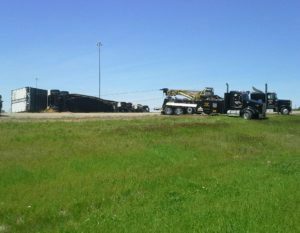 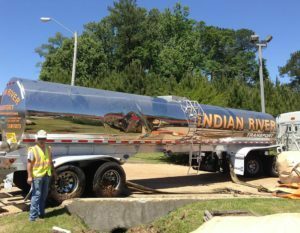 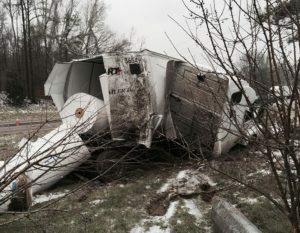 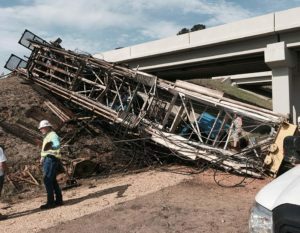 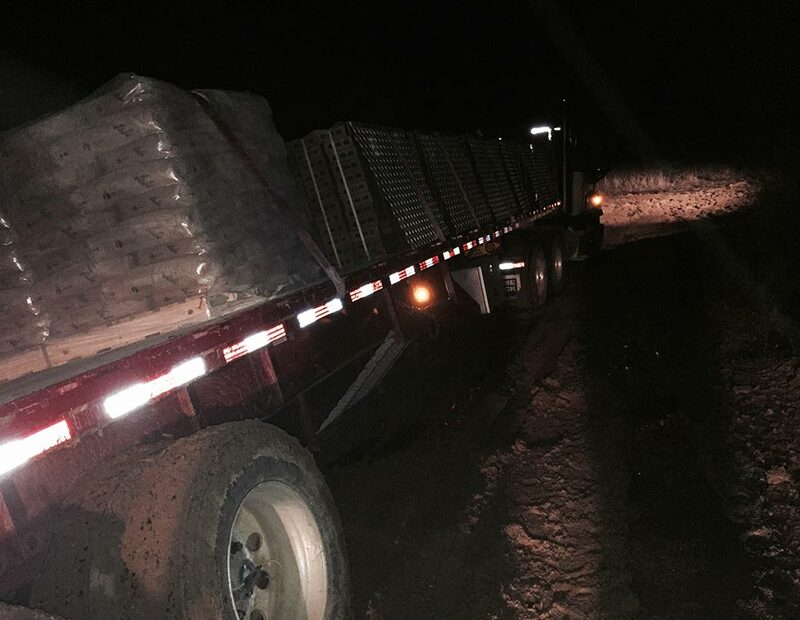 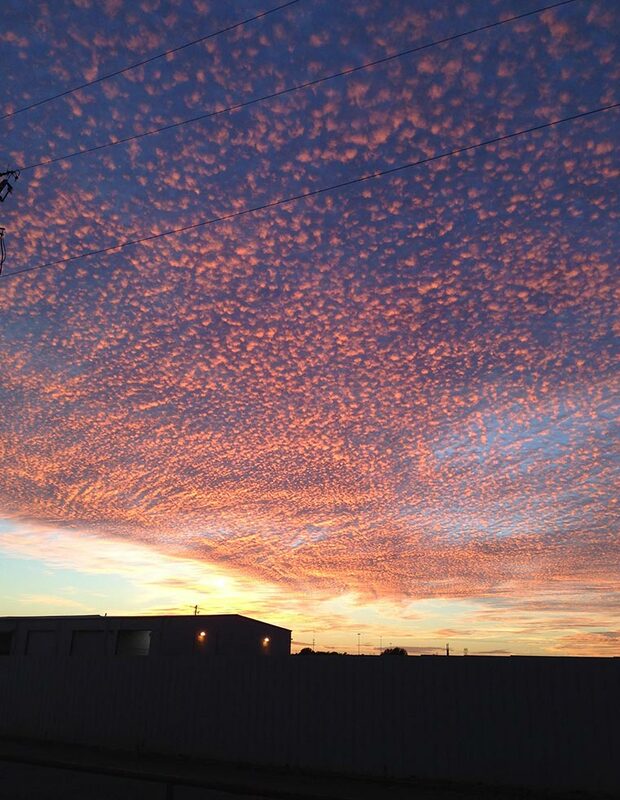 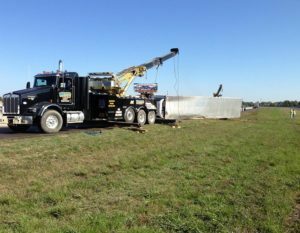 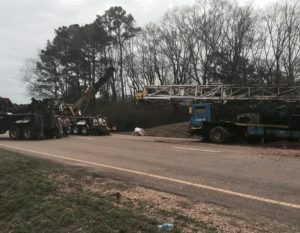 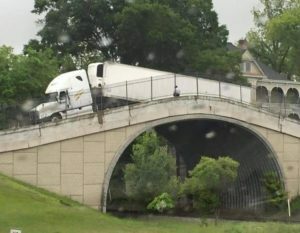 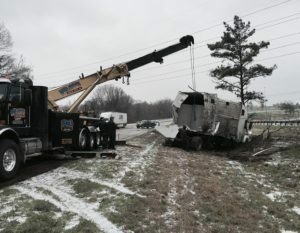 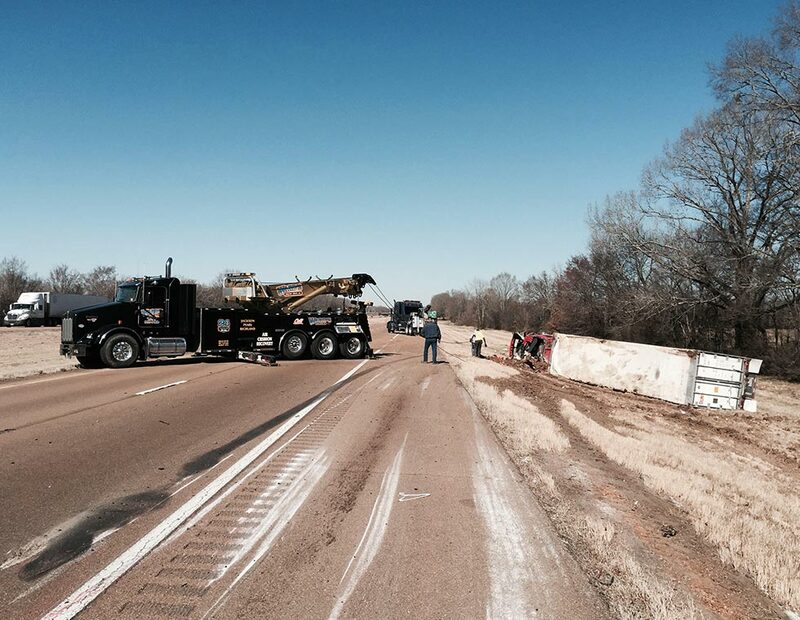 We’ve helped thousands of customers in Jackson and all over Mississippi solve everything from sudden heavy duty trailer mechanical trauma to your typical highway-roadside disaster. 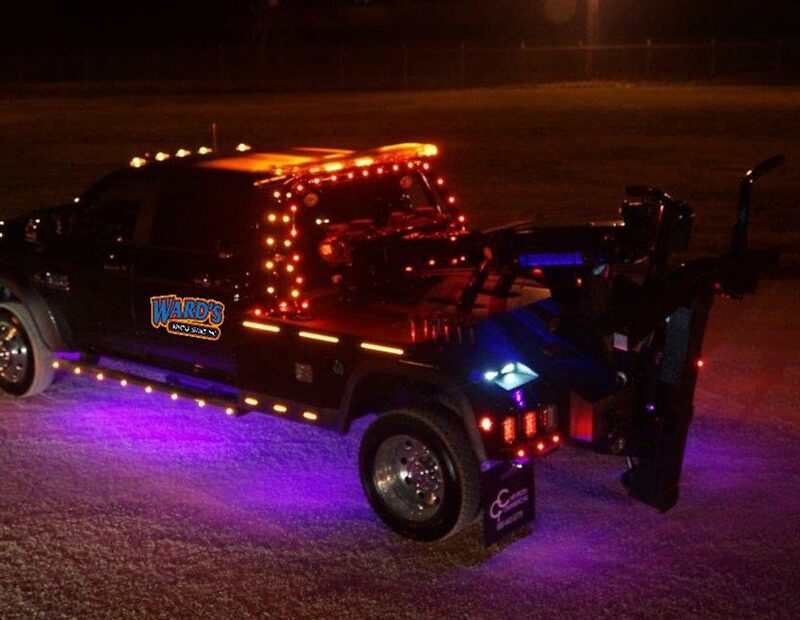 By choosing us as your towing service provider, you receive quality service, professional towing and reliable roadside assistance. Our dedicated fleet operators and service providers also help you conserve huge amounts of time, effort, and money. 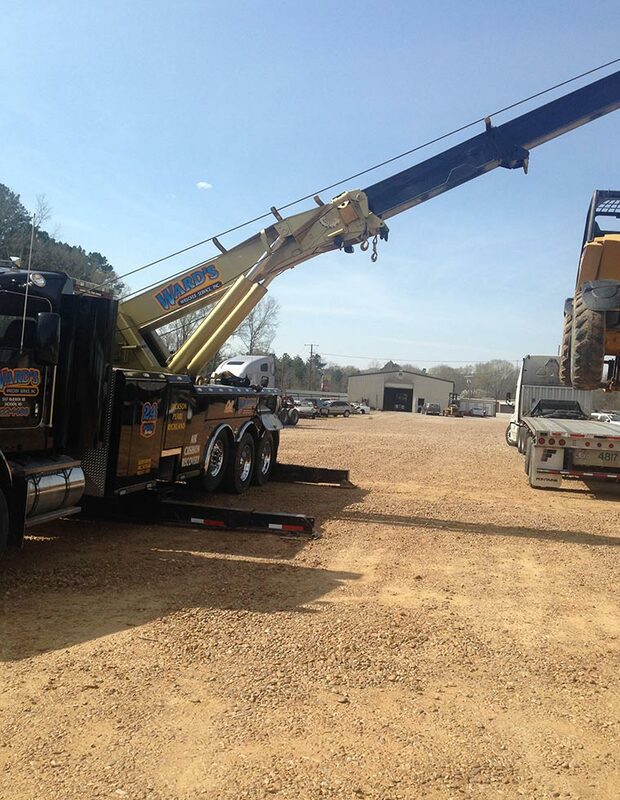 You can trust us to respond quickly to any urgent situations. 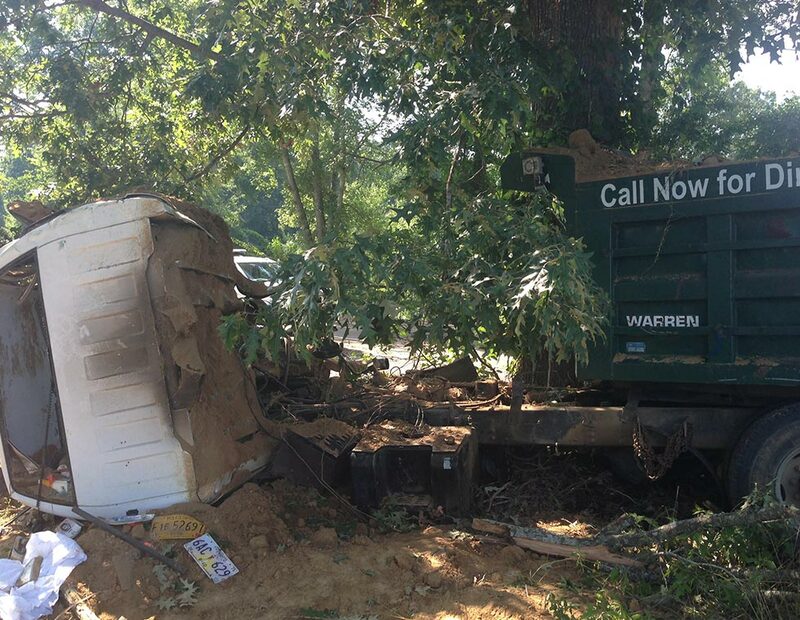 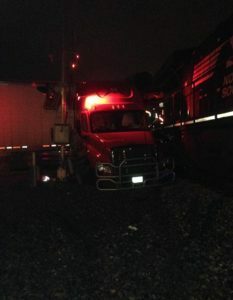 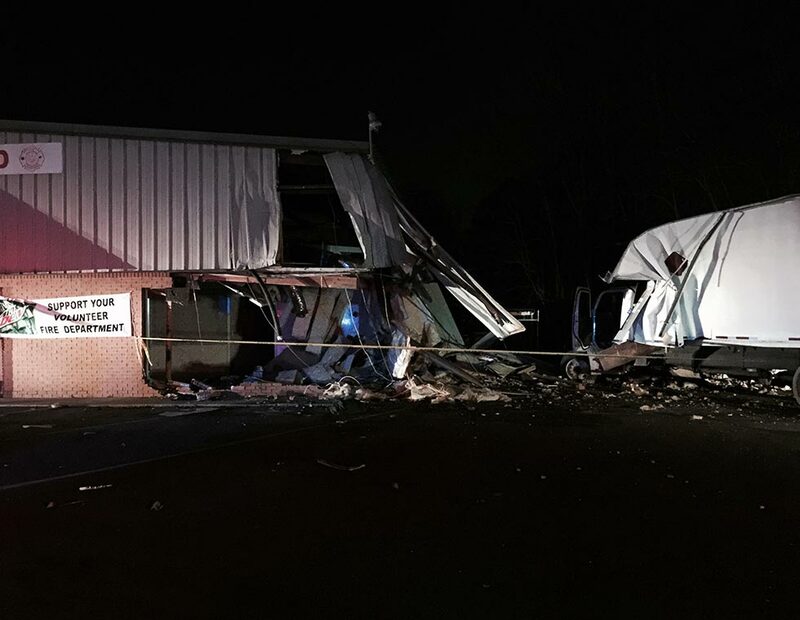 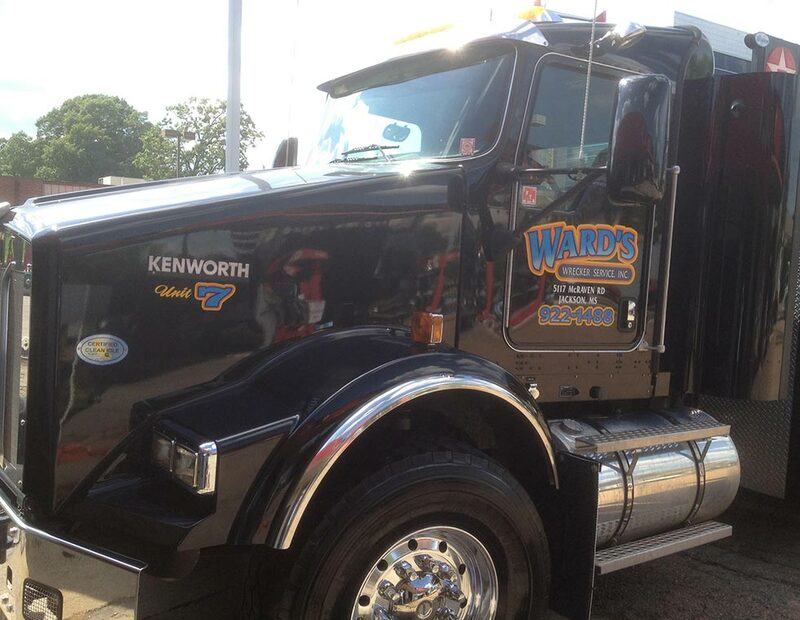 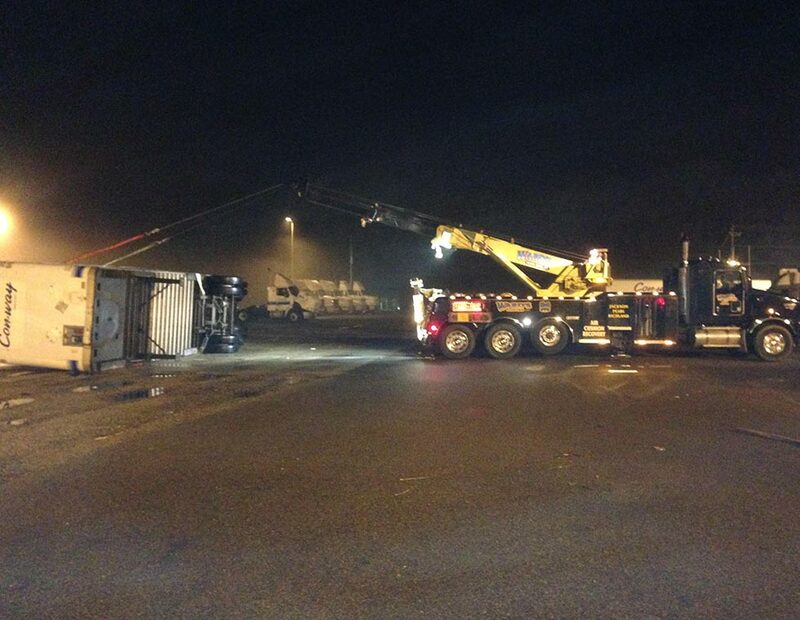 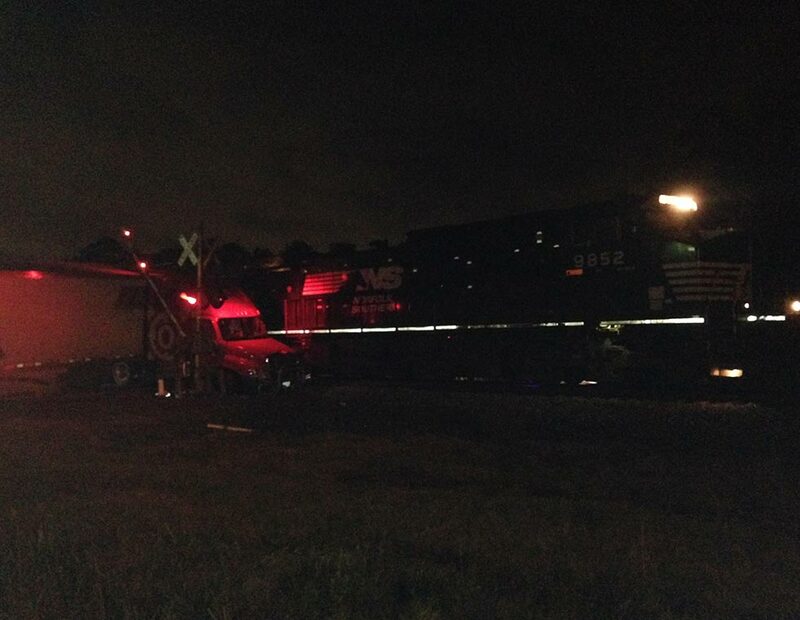 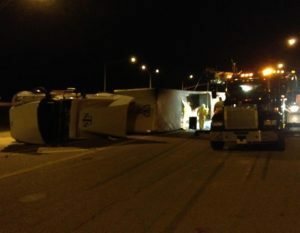 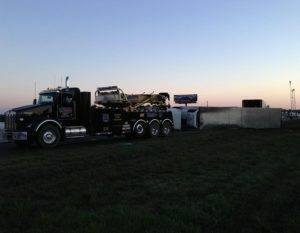 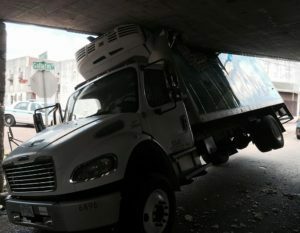 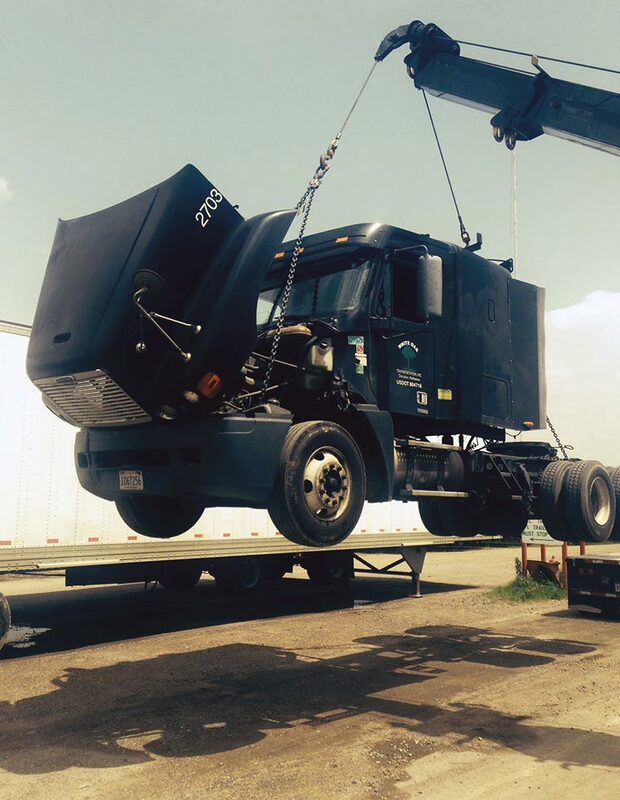 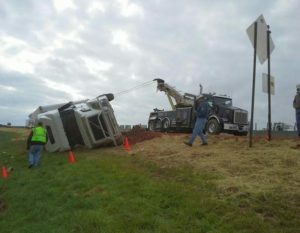 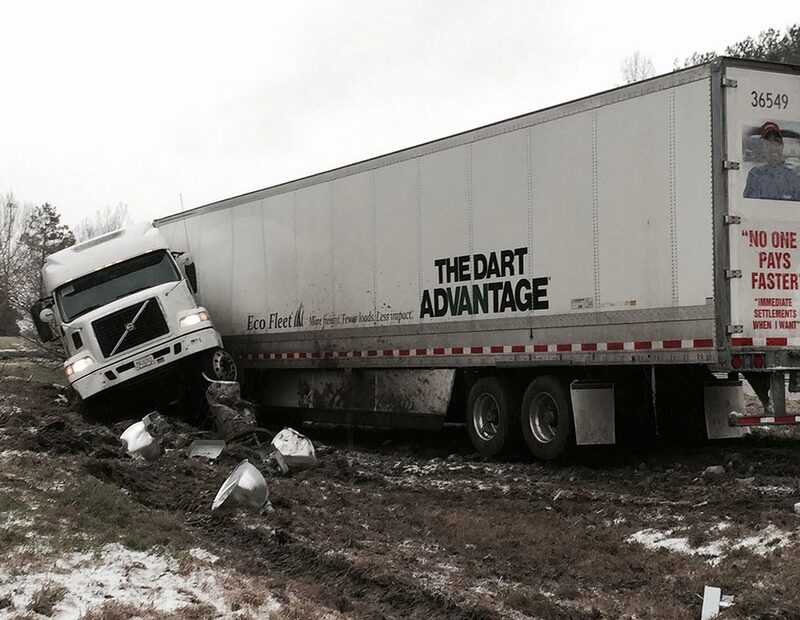 Call Ward’s Wrecker Service regardless of where you are within our service area, we’ll be right there in no time.